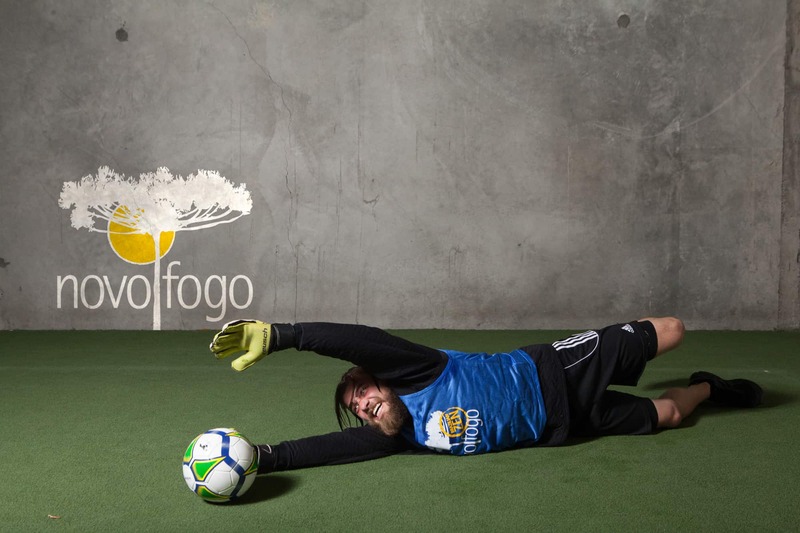 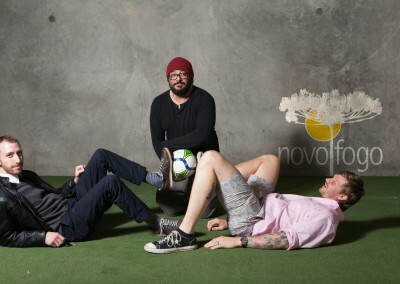 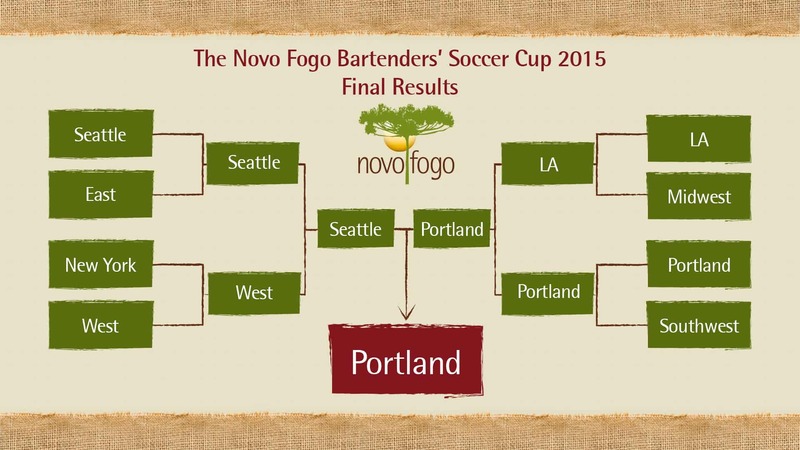 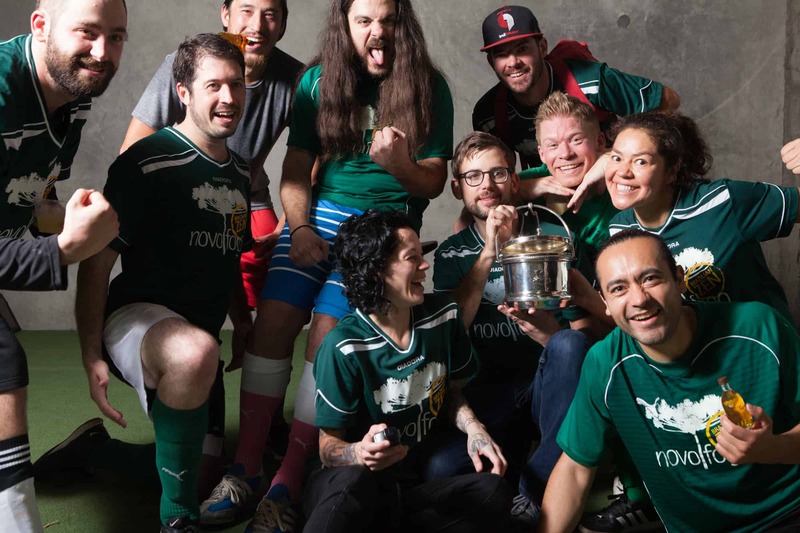 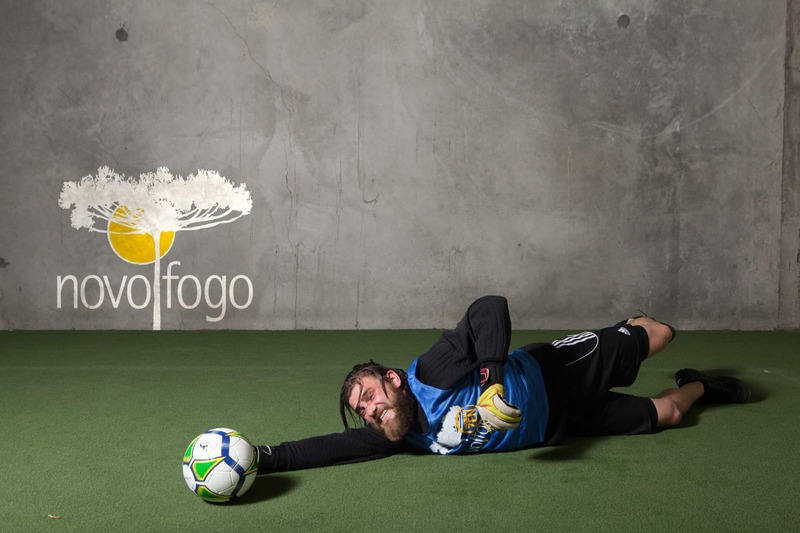 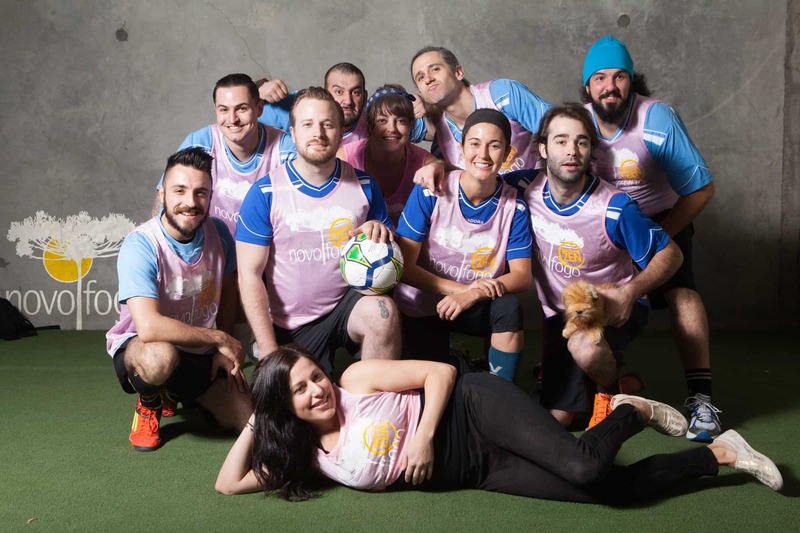 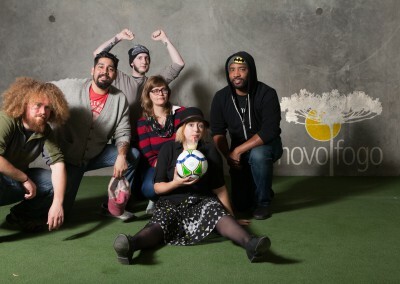 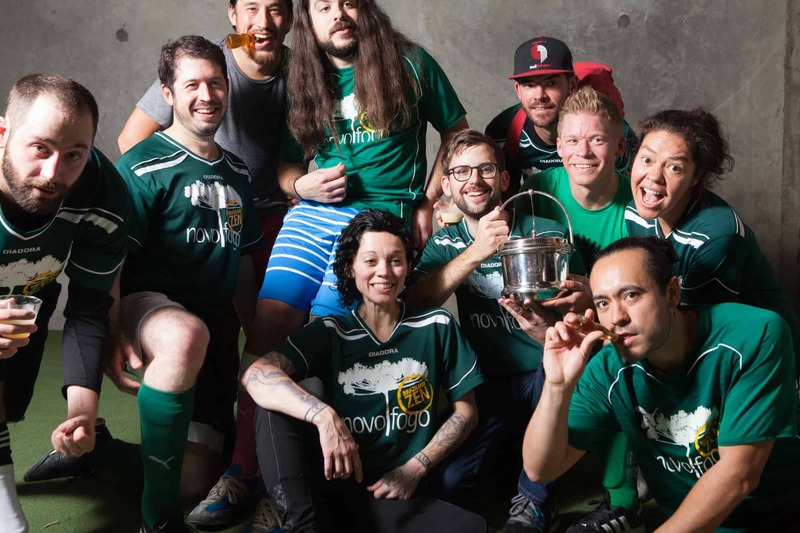 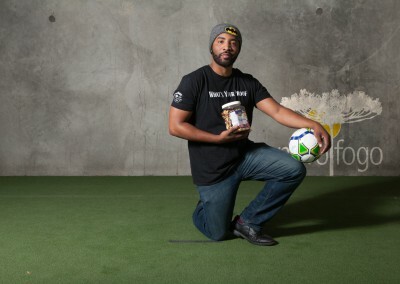 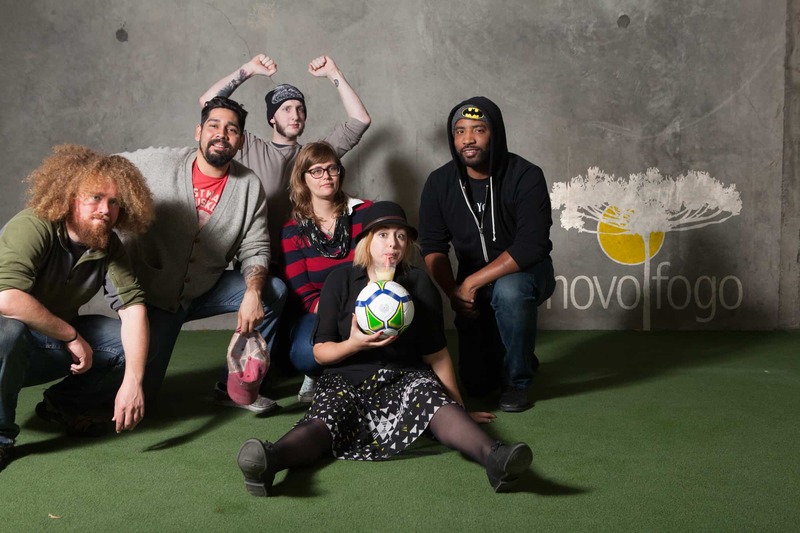 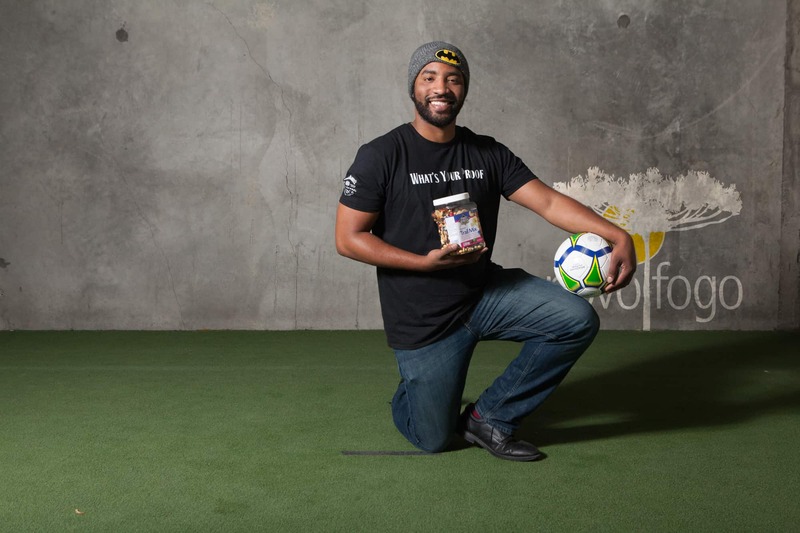 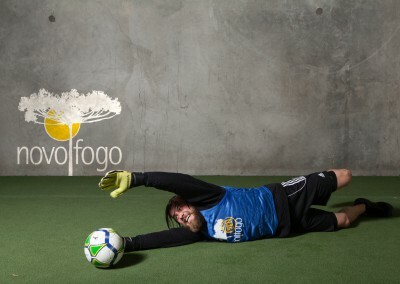 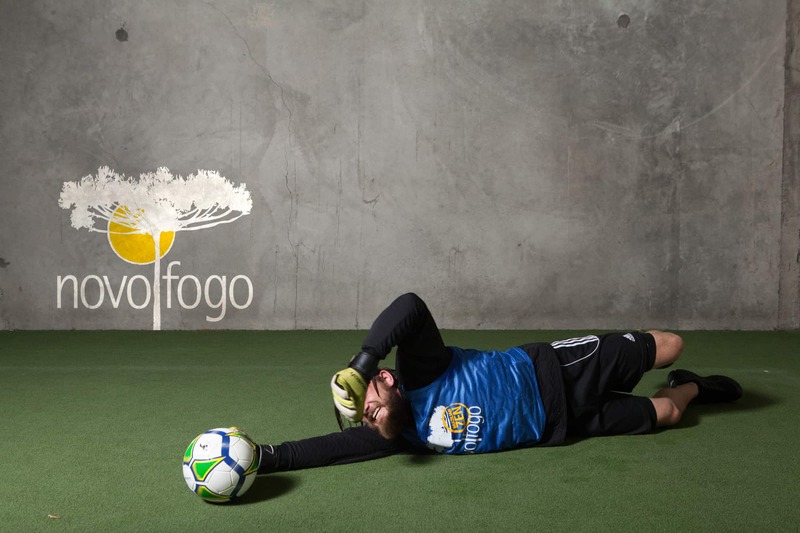 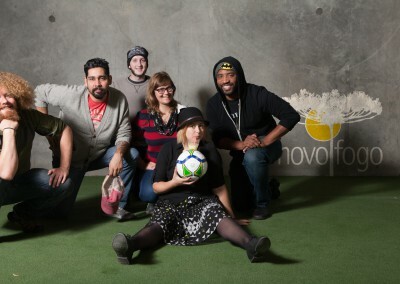 Like a quality bottle of Barrel-Aged Cachaça, the Novo Fogo Bartenders’ Soccer Cup just keeps getting better with time. 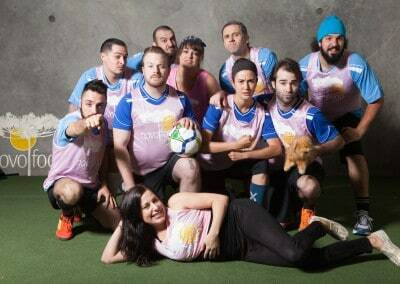 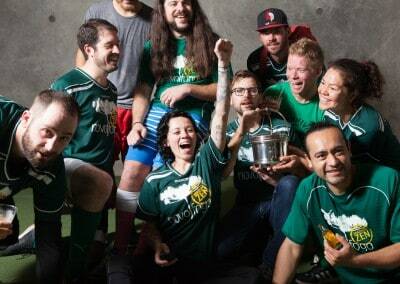 This year during Portland Cocktail Week, our annual indoor soccer tournament for bartenders featured the most impressive play to date. 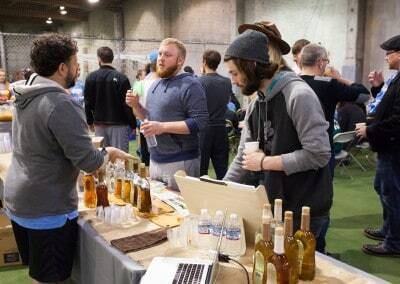 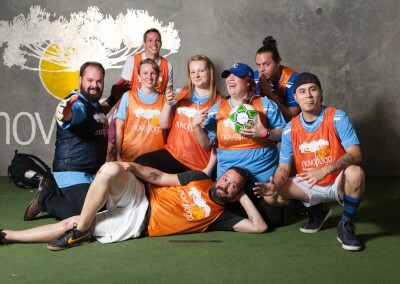 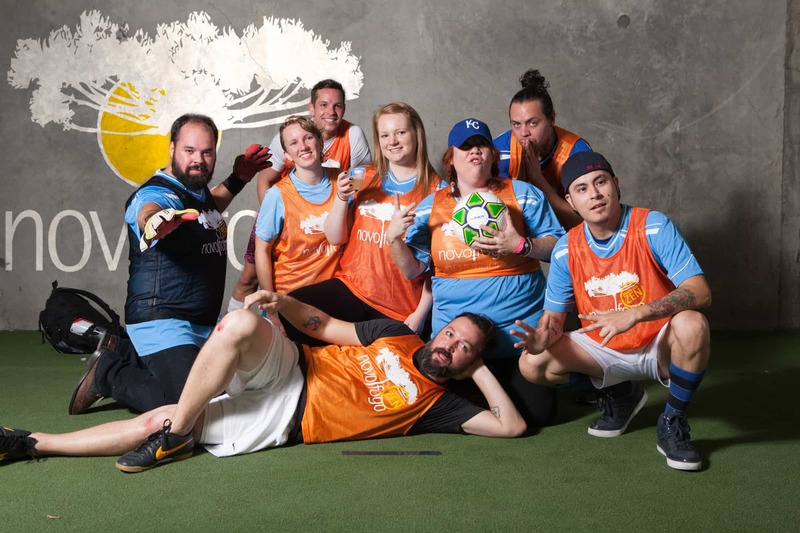 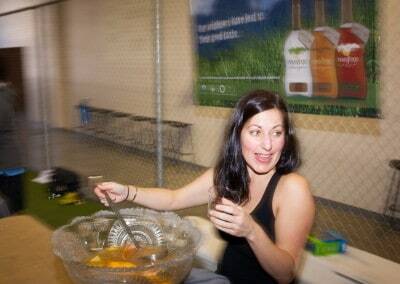 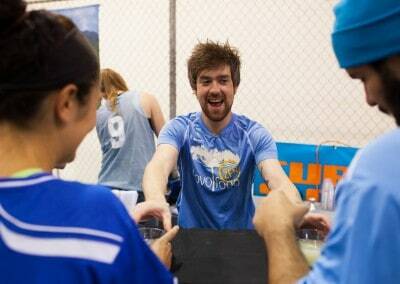 Eight teams of bartenders from across the country played hard and cheered each other on. 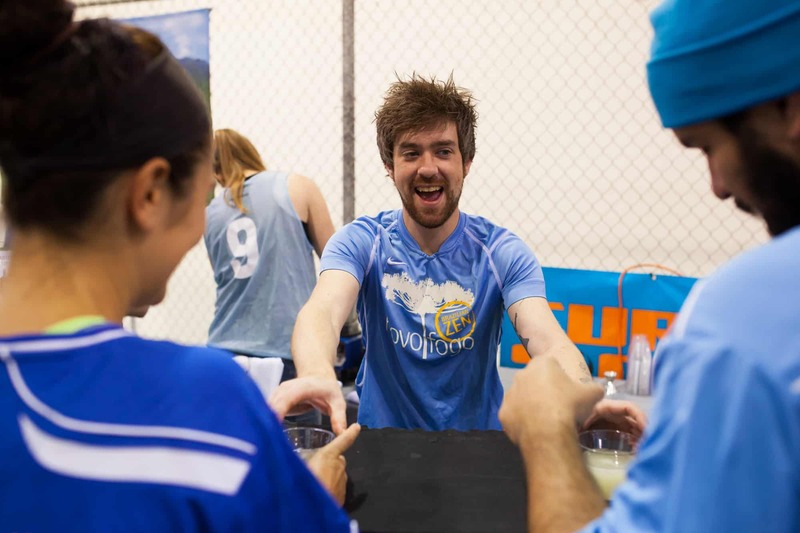 The post-game hugs, high-fives, and compliments showed how much support and respect the people in the hospitality industry have for each other. 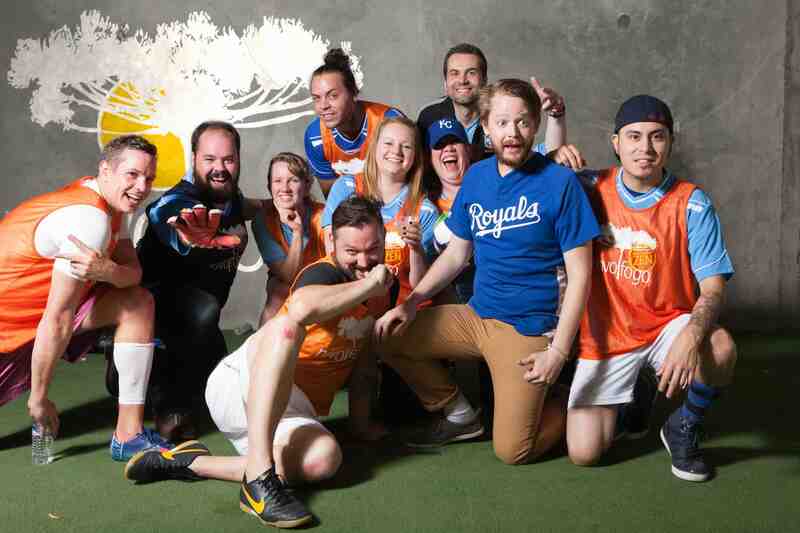 We’re proud to call them our friends. 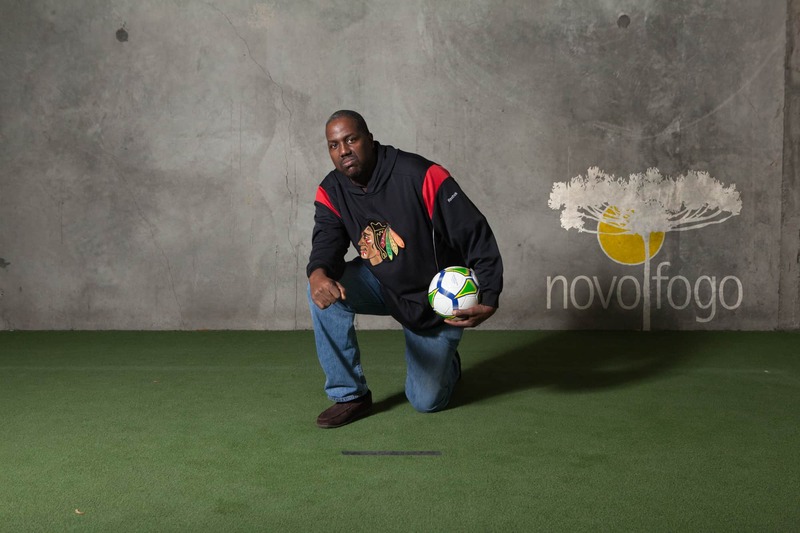 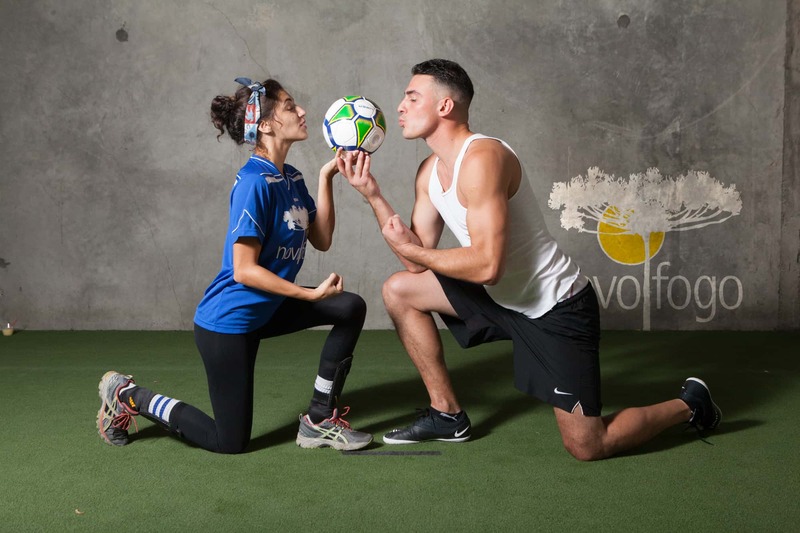 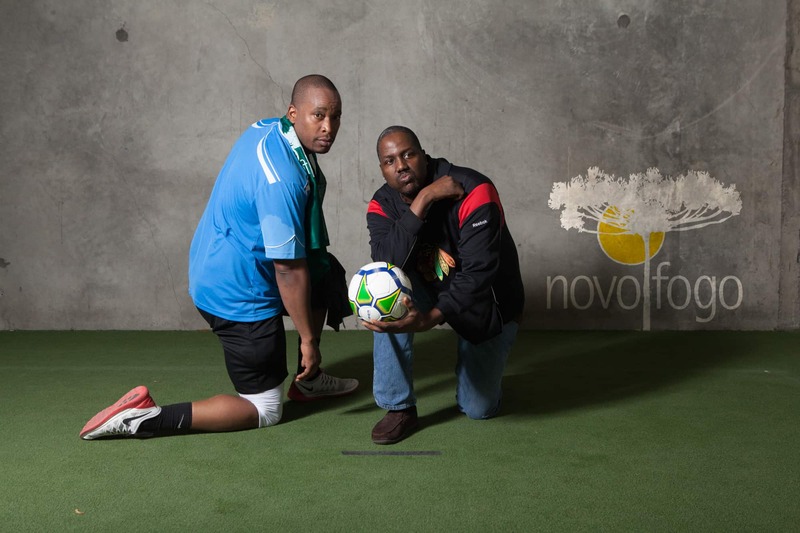 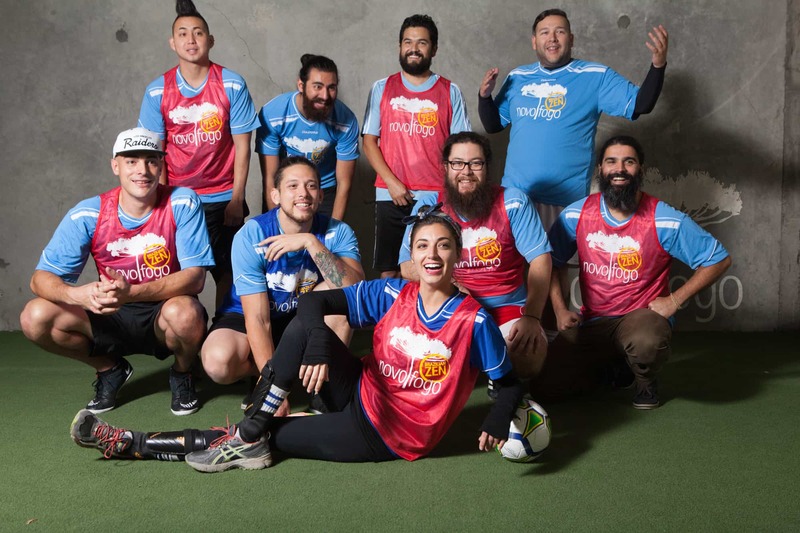 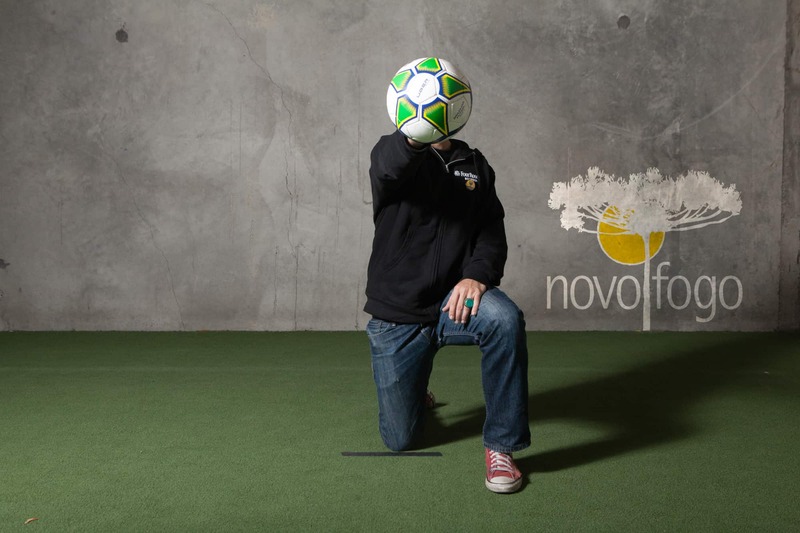 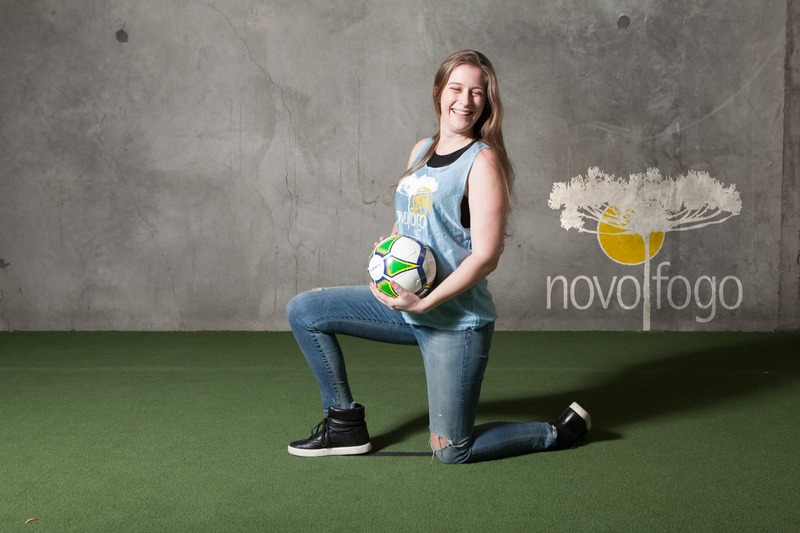 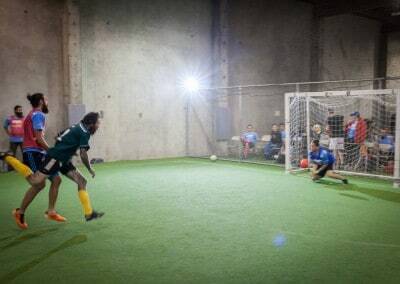 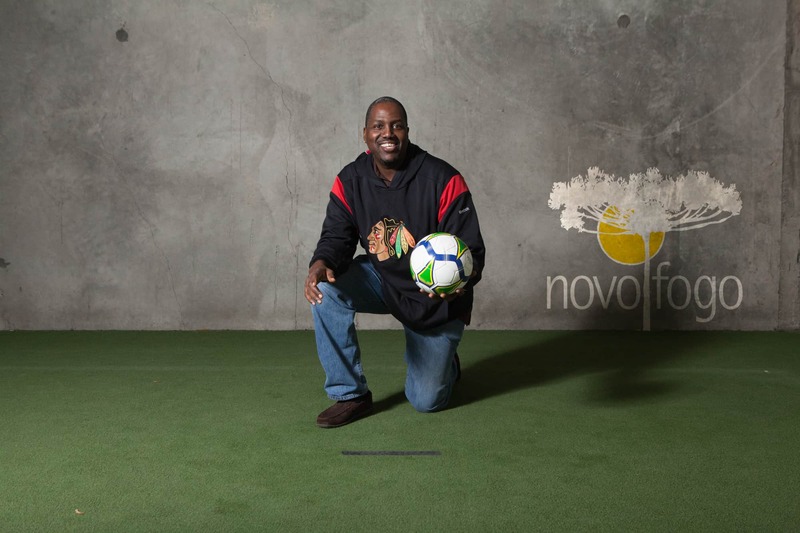 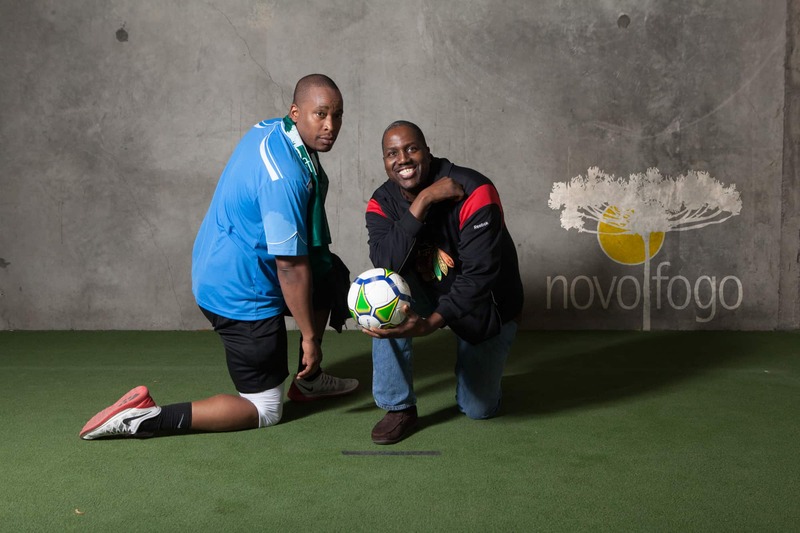 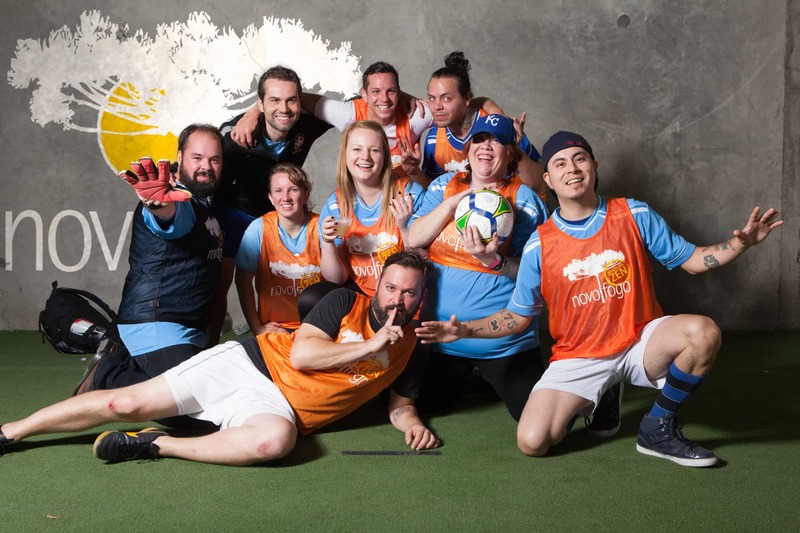 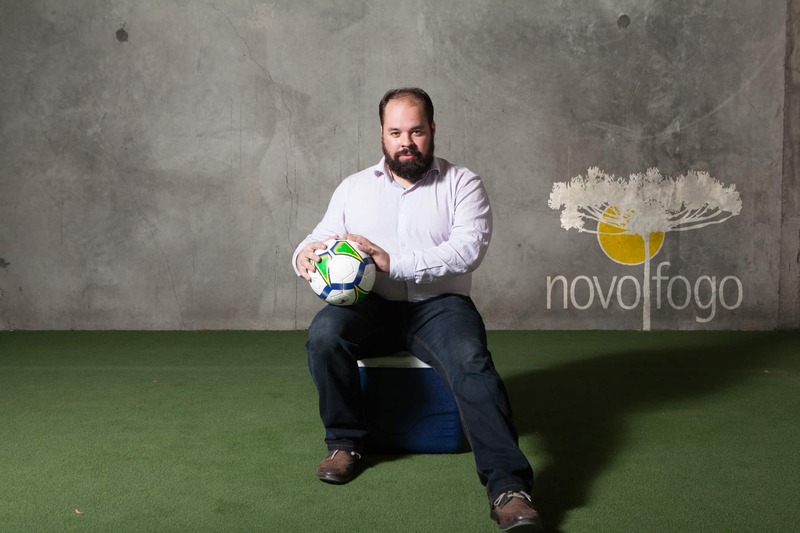 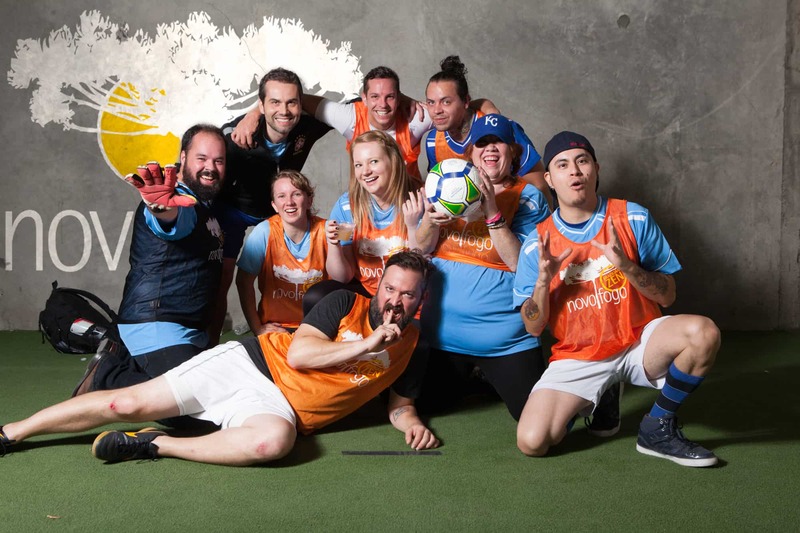 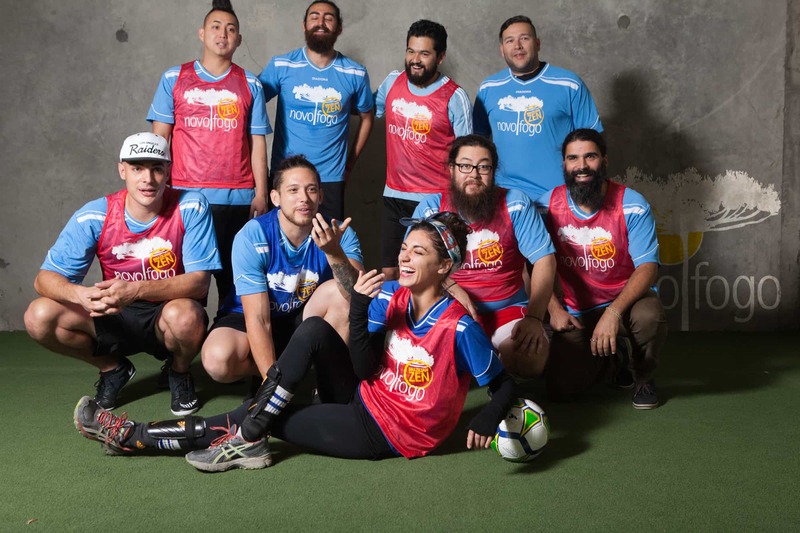 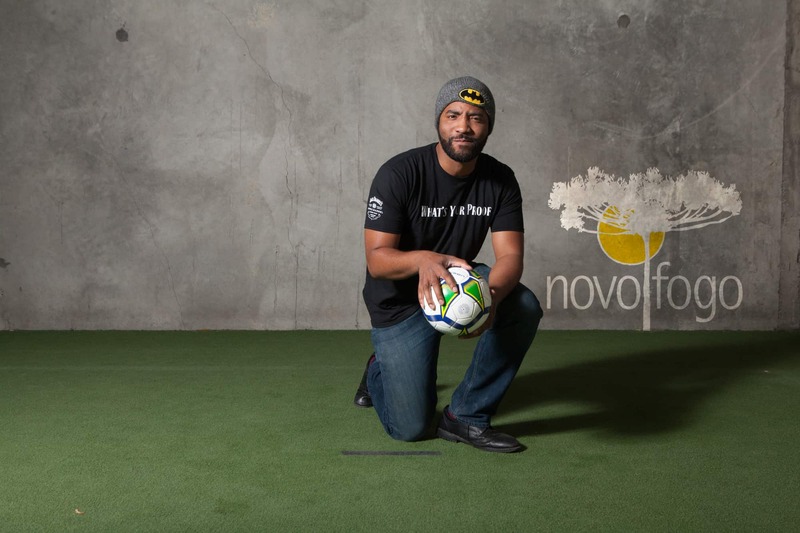 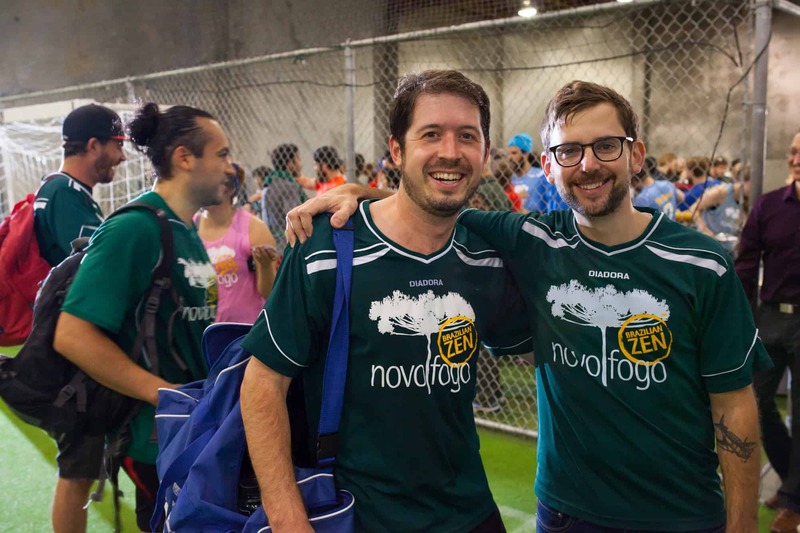 We at Novo Fogo appreciate everyone who participated, and the winners of this year’s tournament have a special story that we think is worth sharing. 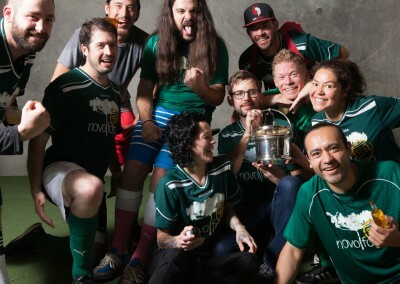 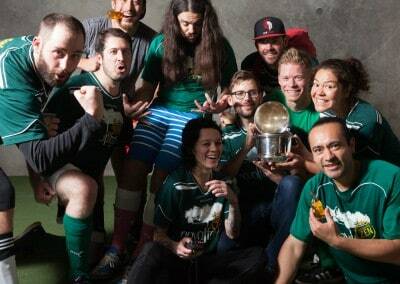 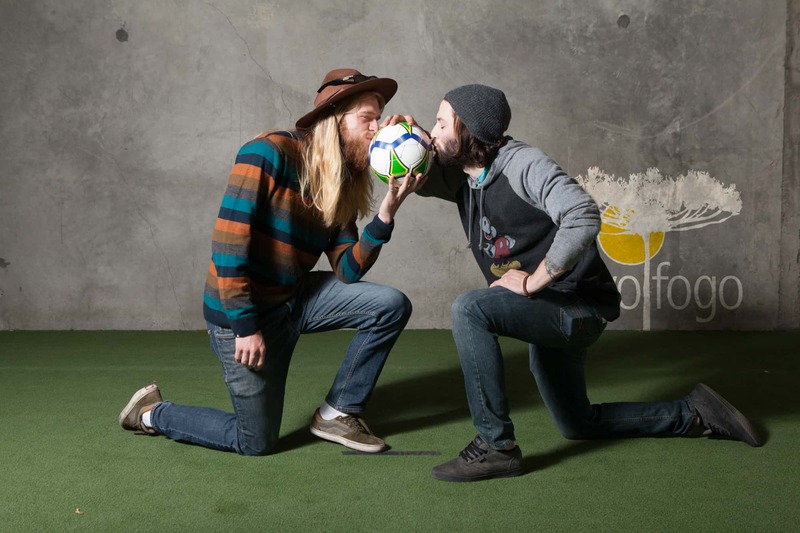 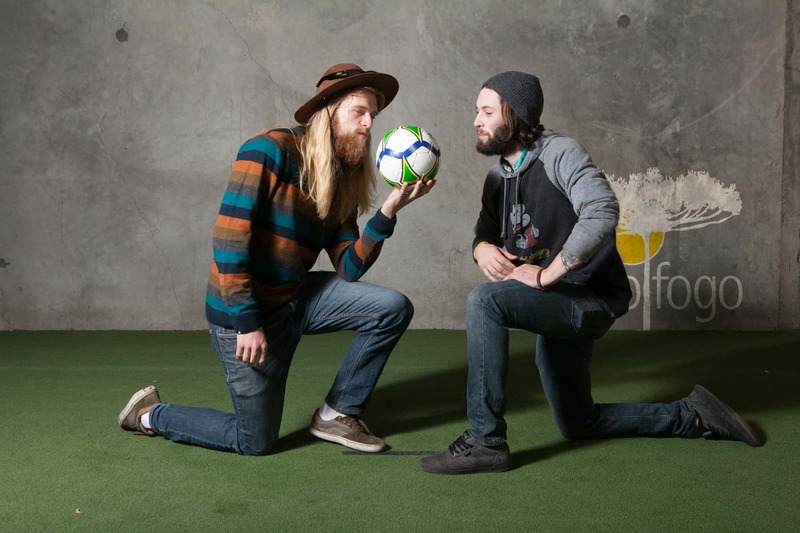 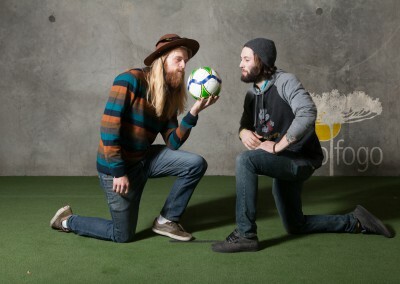 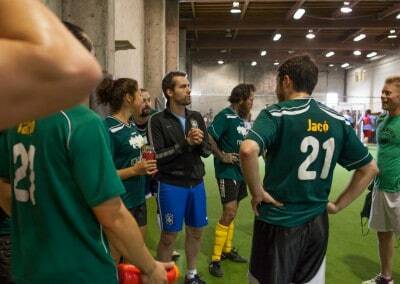 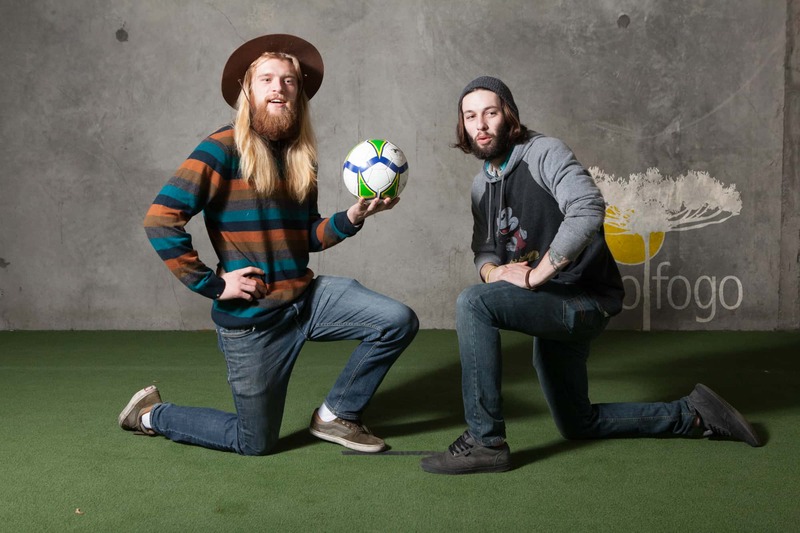 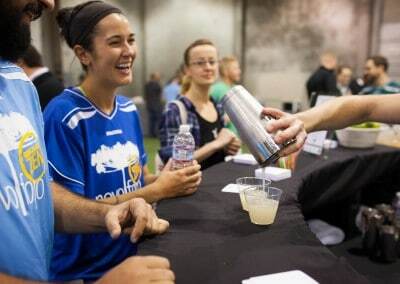 The first Bartenders’ Soccer Cup in 2012 included just two teams: Portland and Seattle. 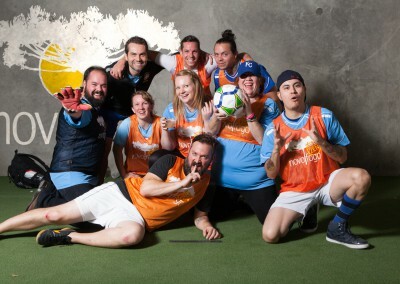 The Seattle bartenders won handily against their Portlandian hosts, but a fire was lit beneath the Portland bartenders. 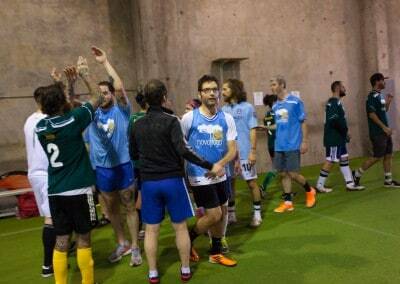 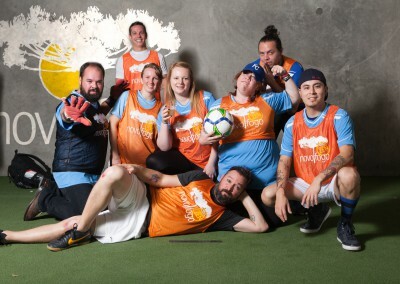 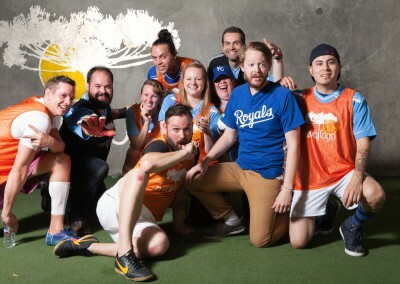 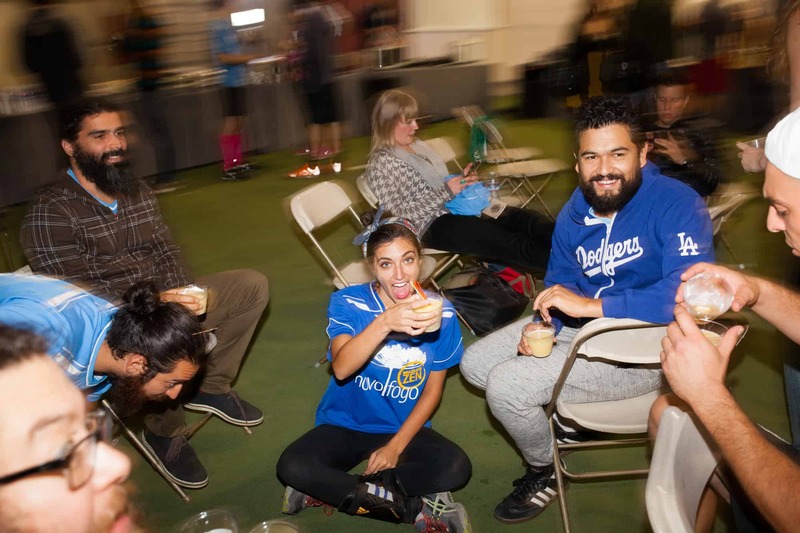 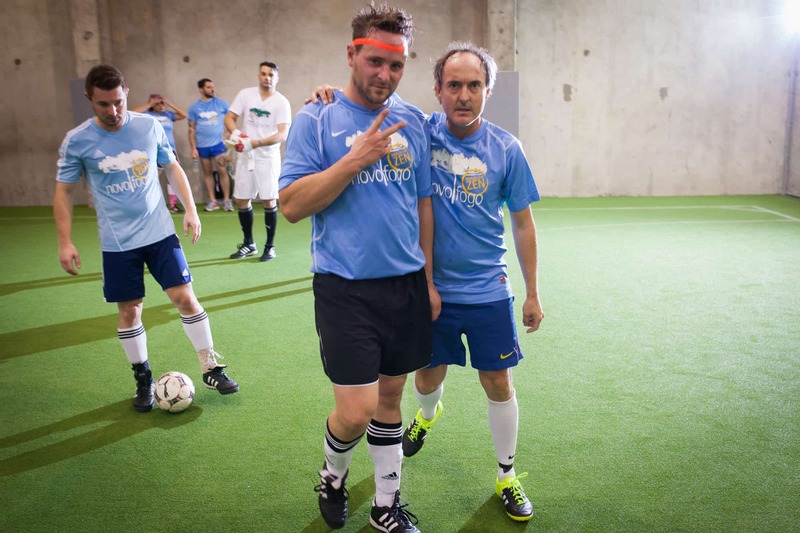 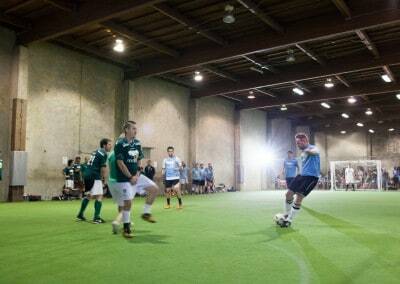 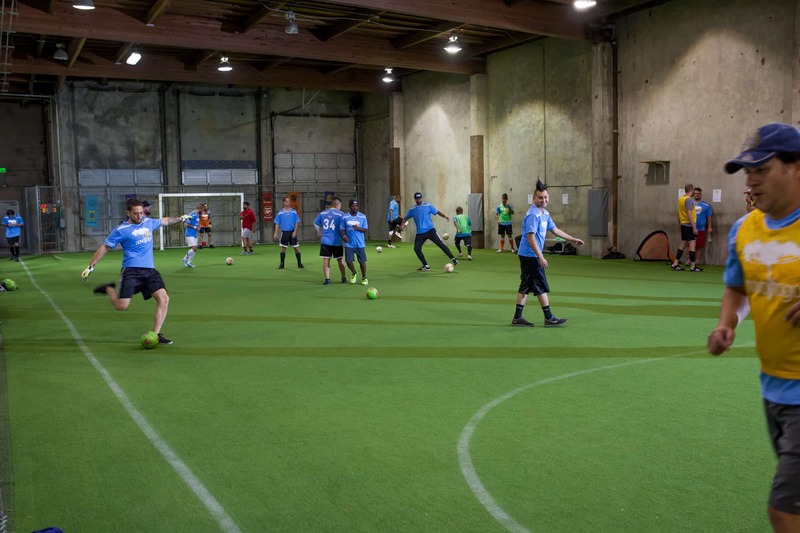 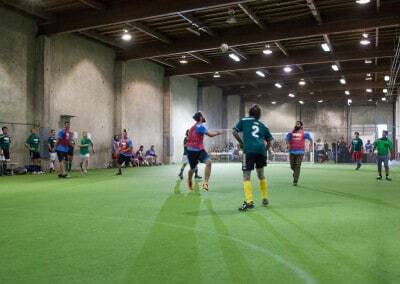 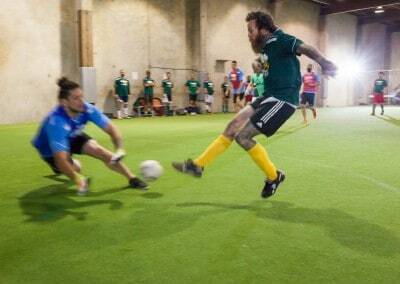 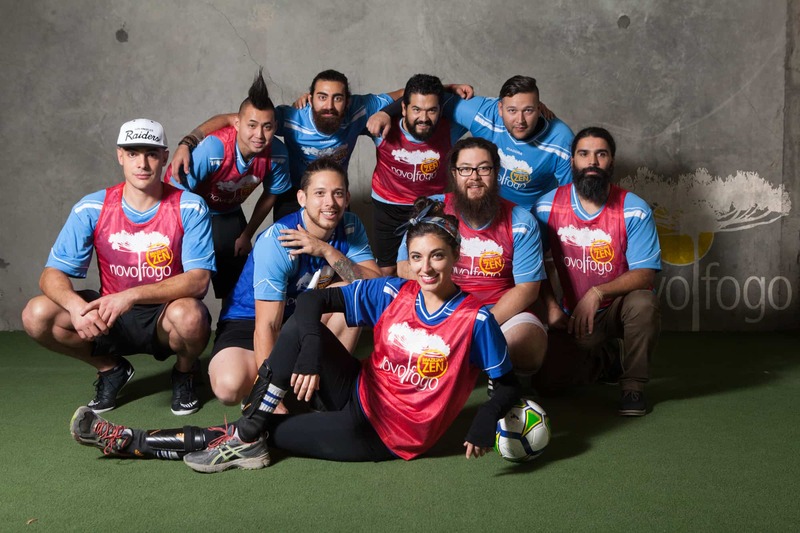 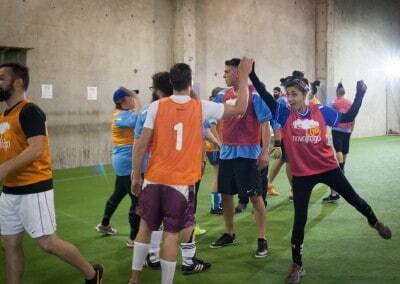 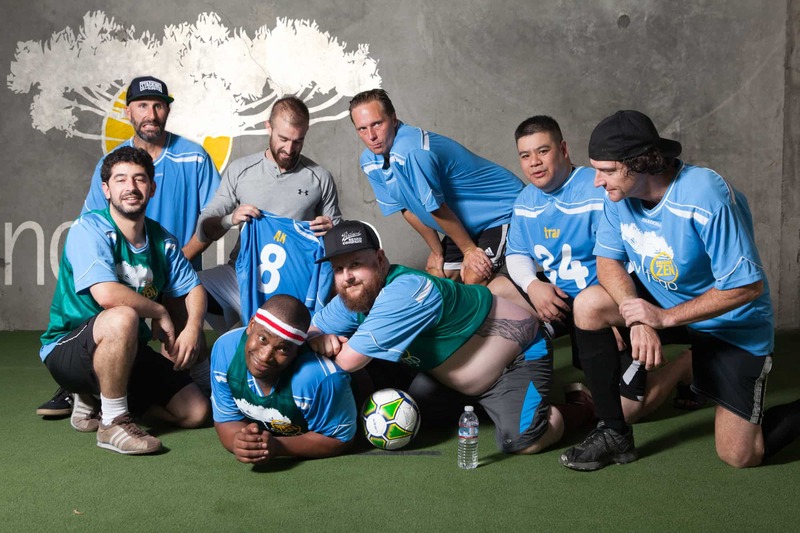 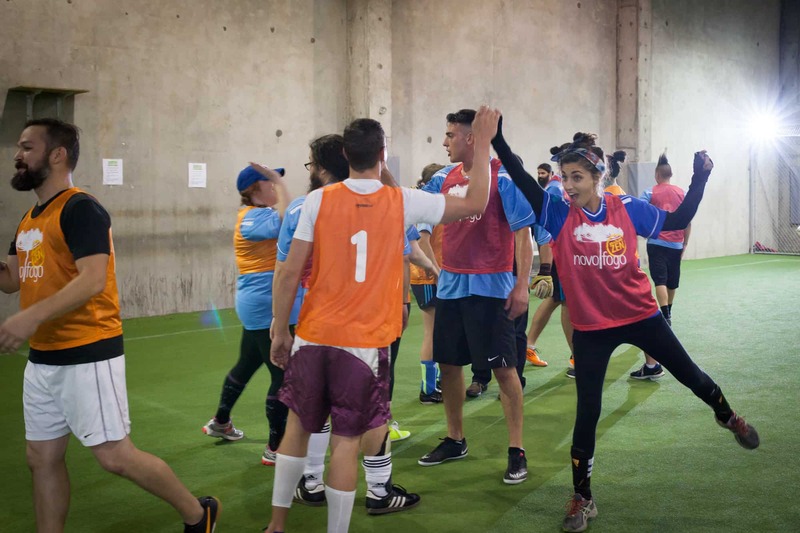 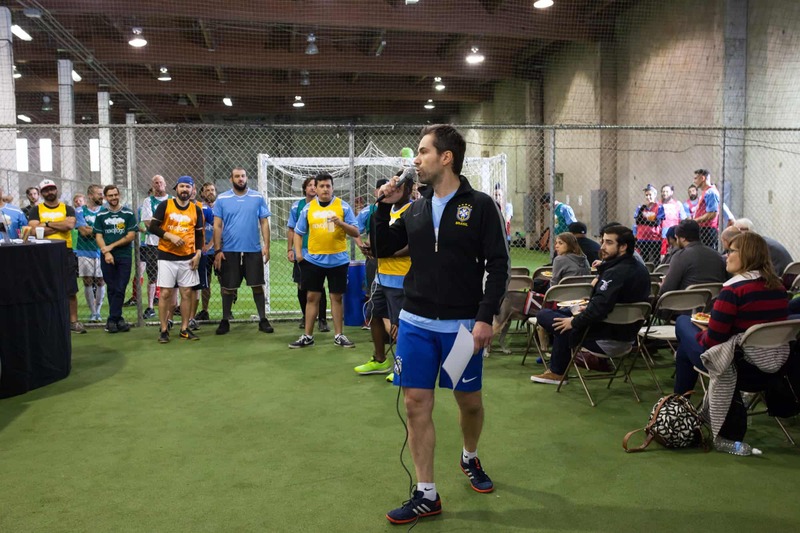 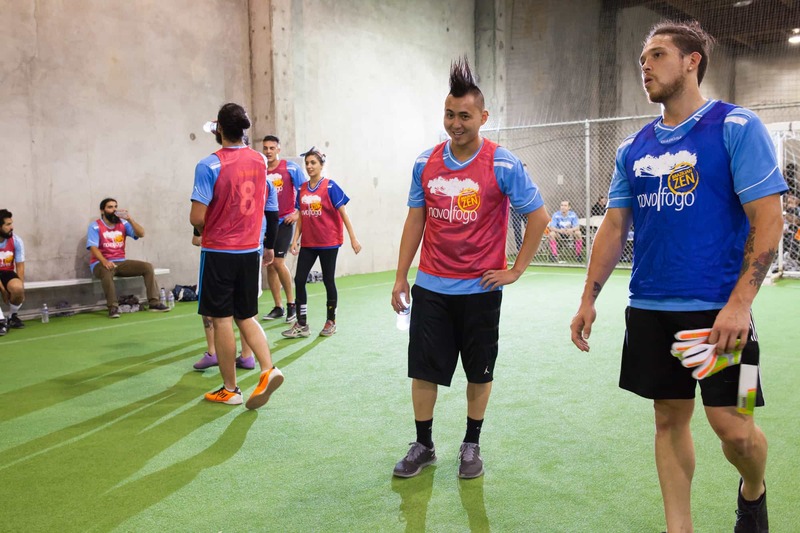 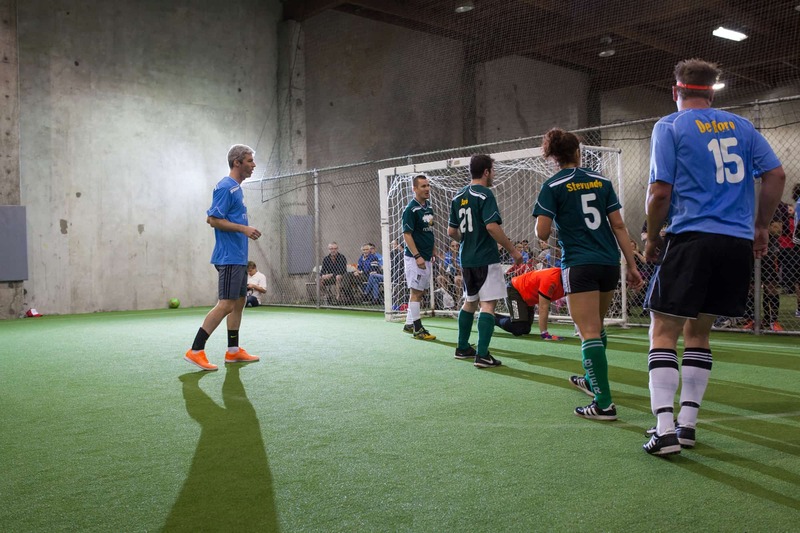 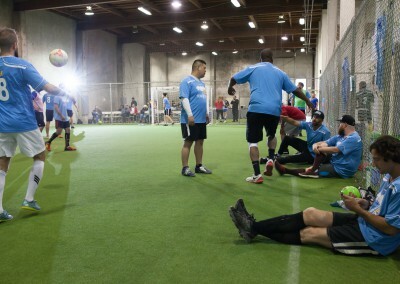 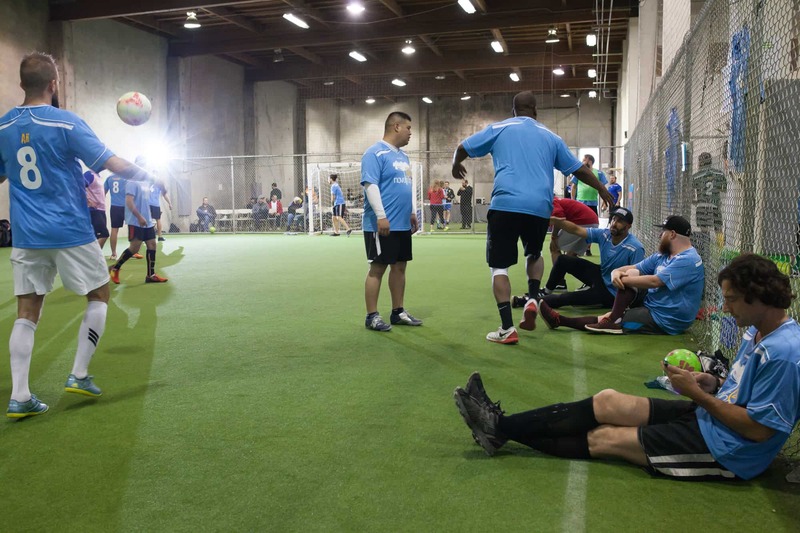 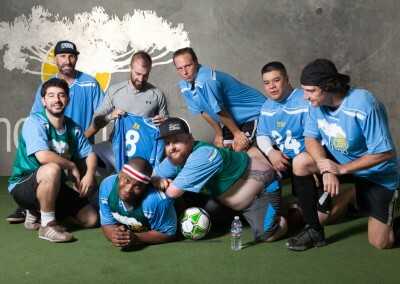 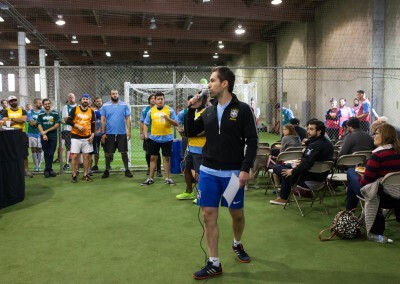 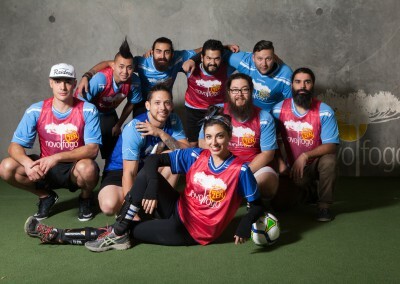 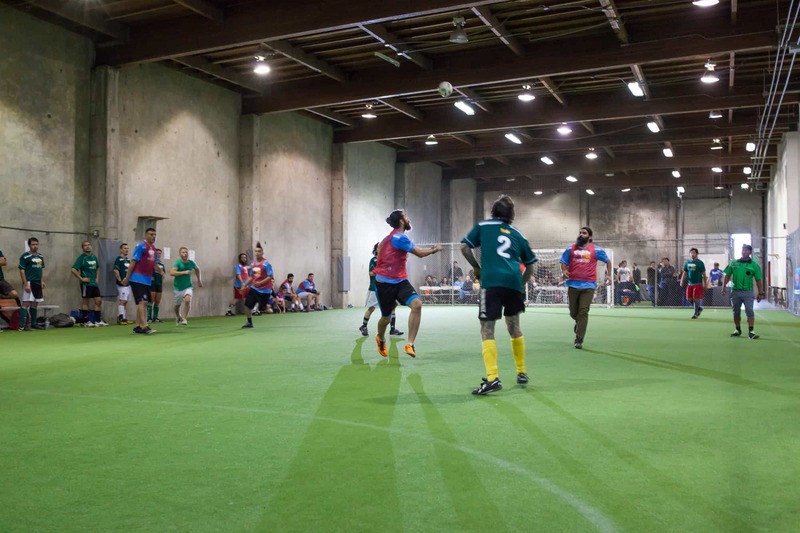 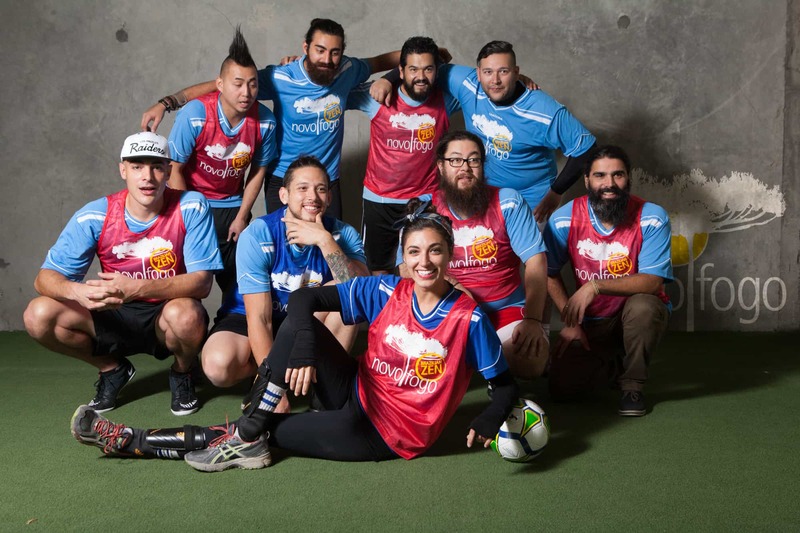 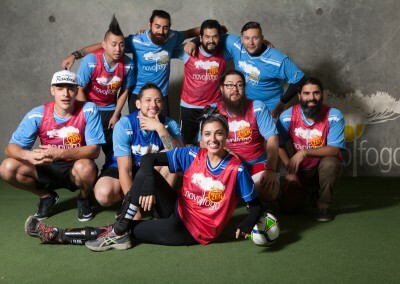 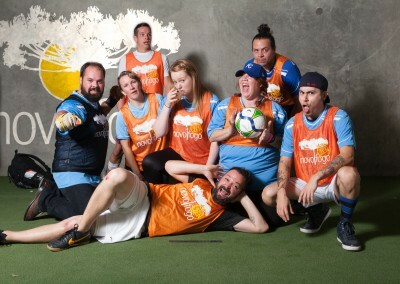 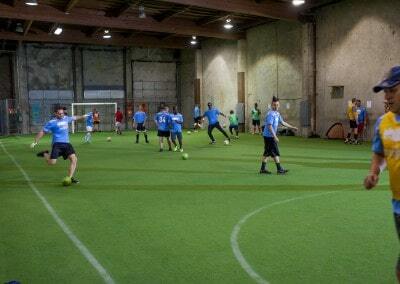 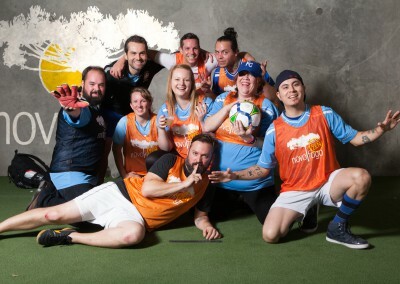 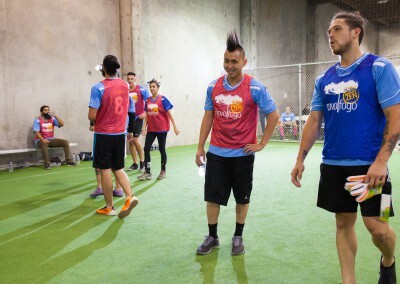 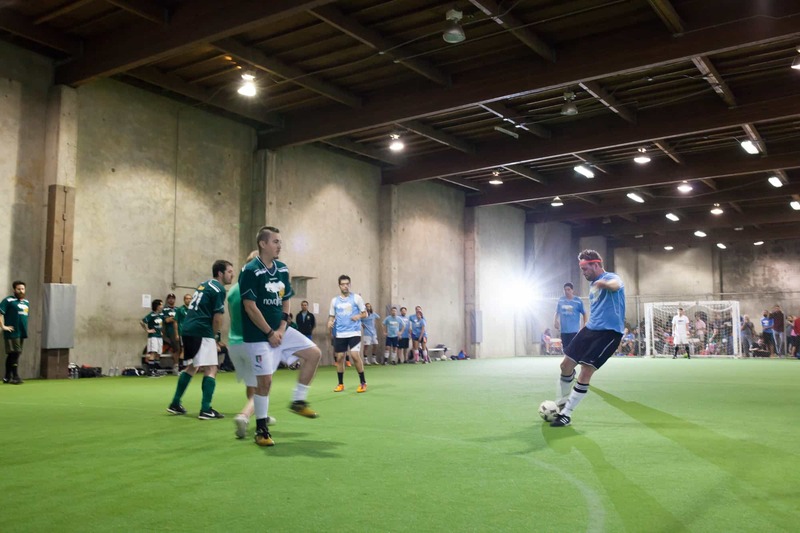 Following the tournament, they organized themselves into two teams and played in a recreational indoor league. 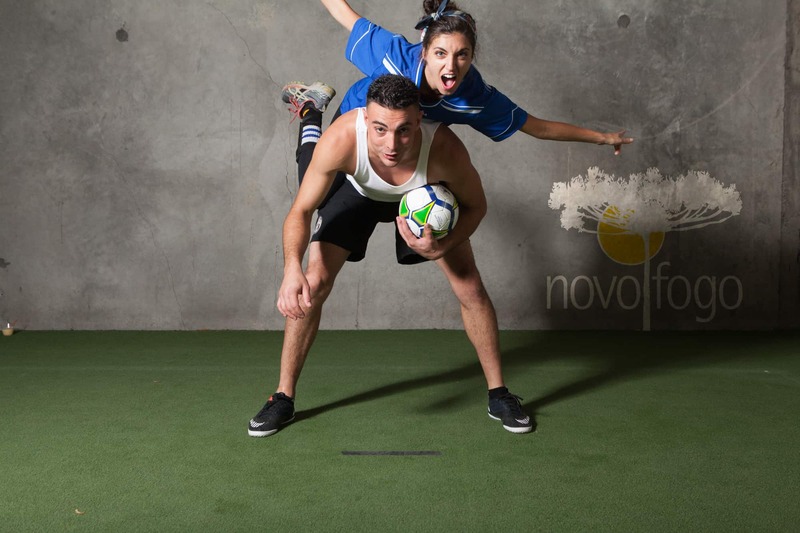 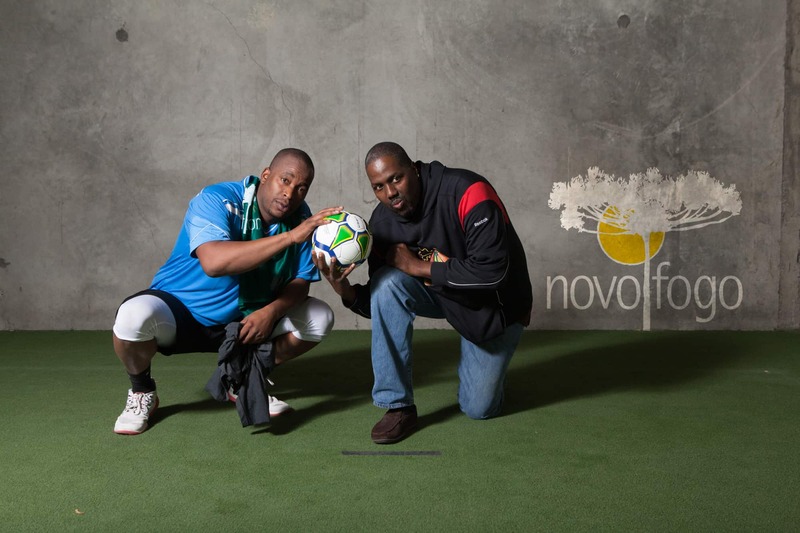 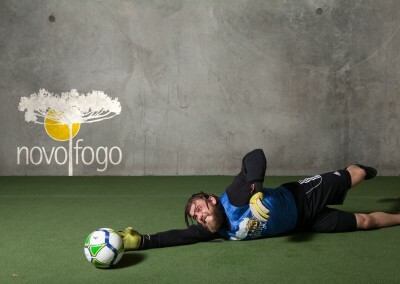 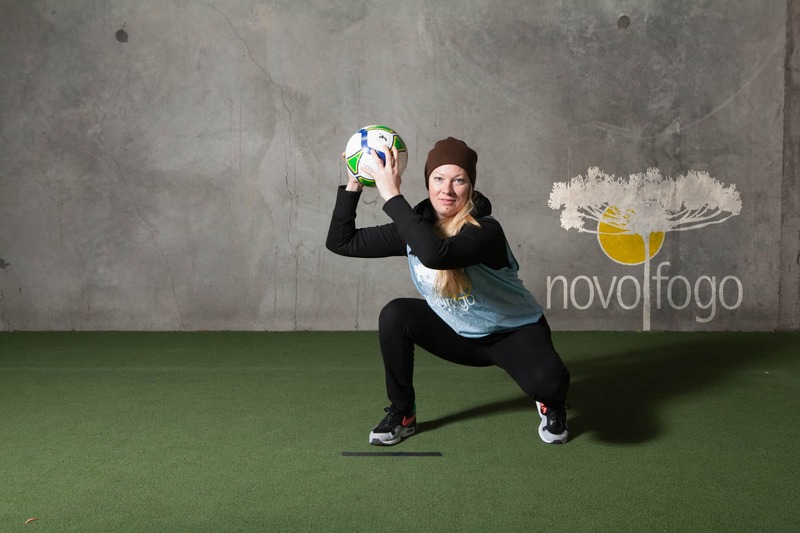 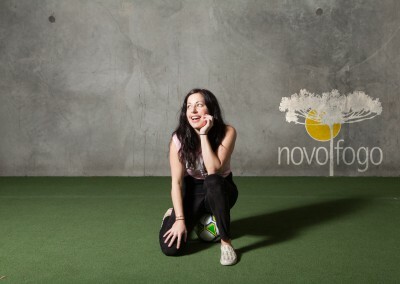 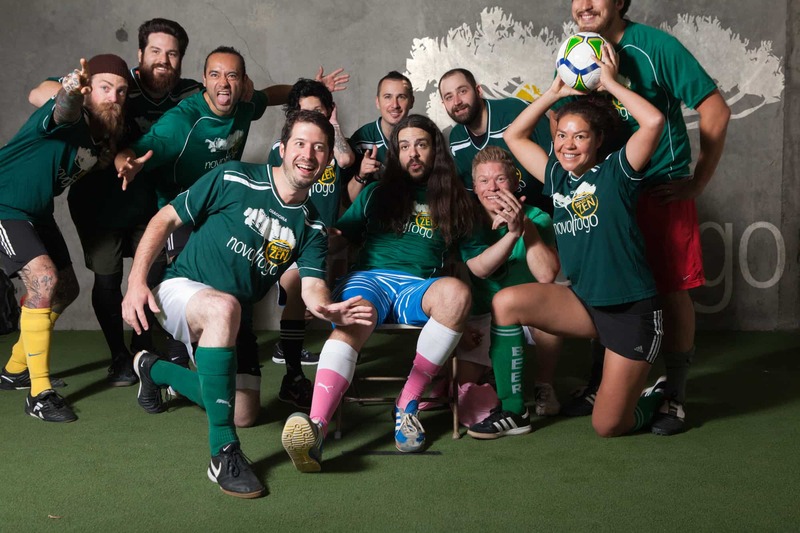 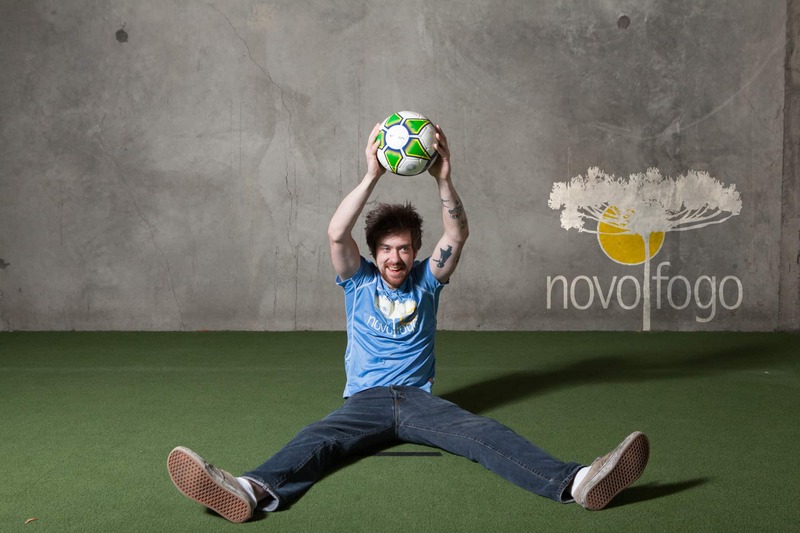 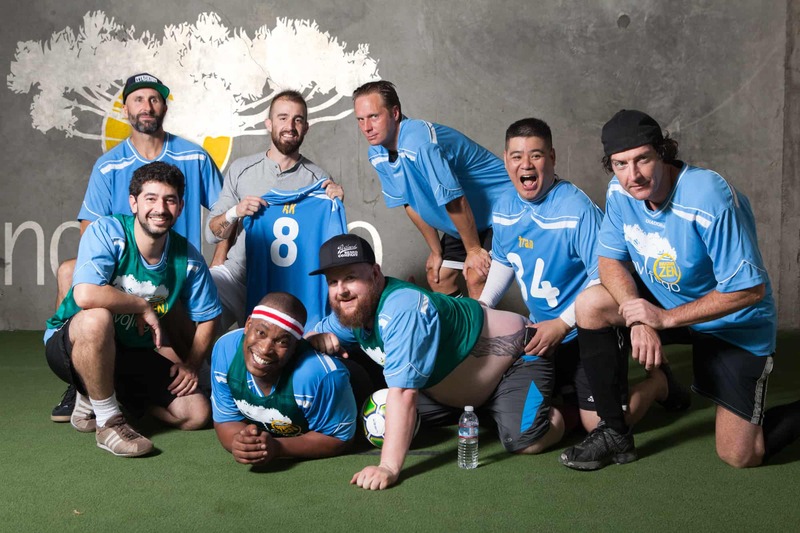 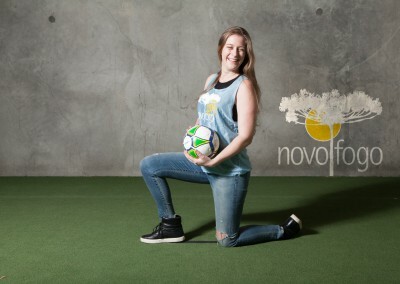 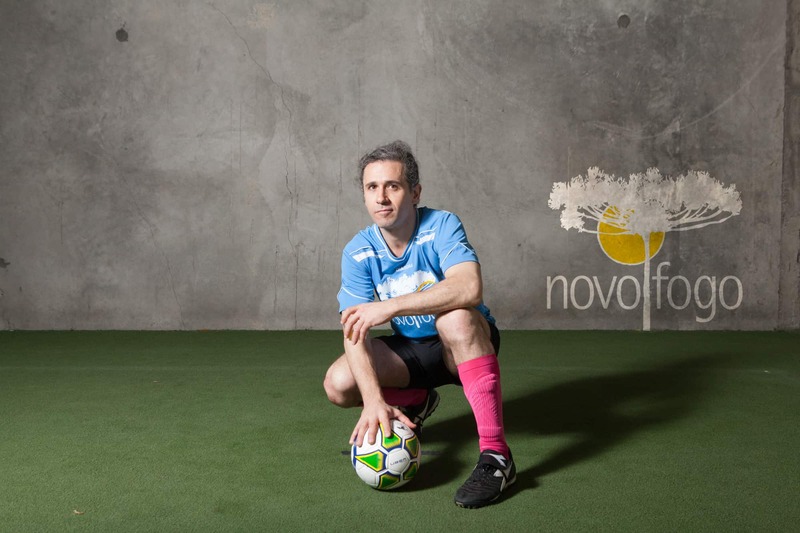 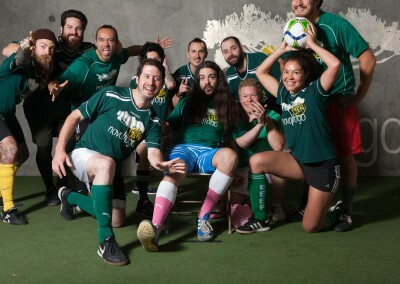 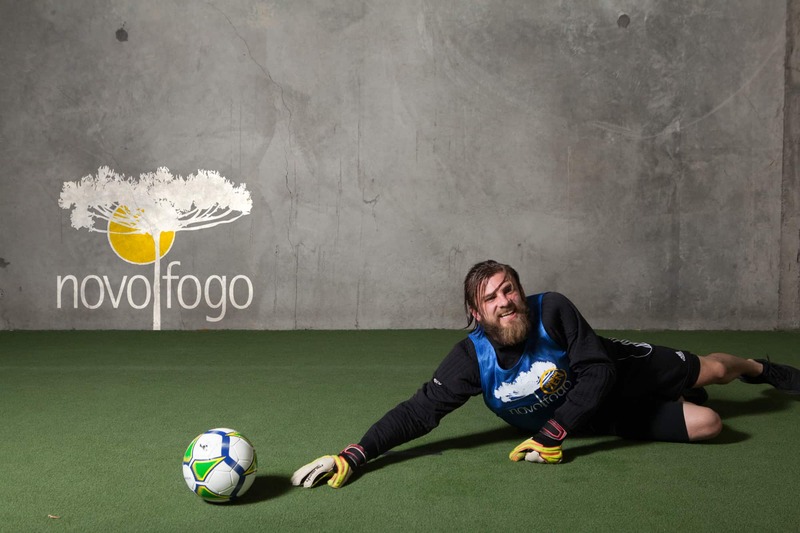 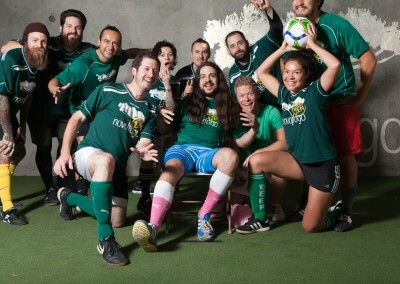 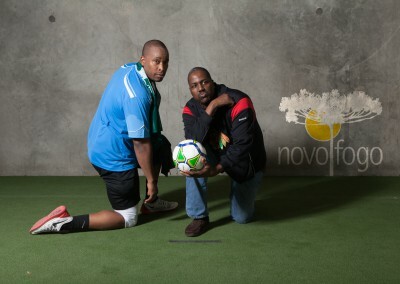 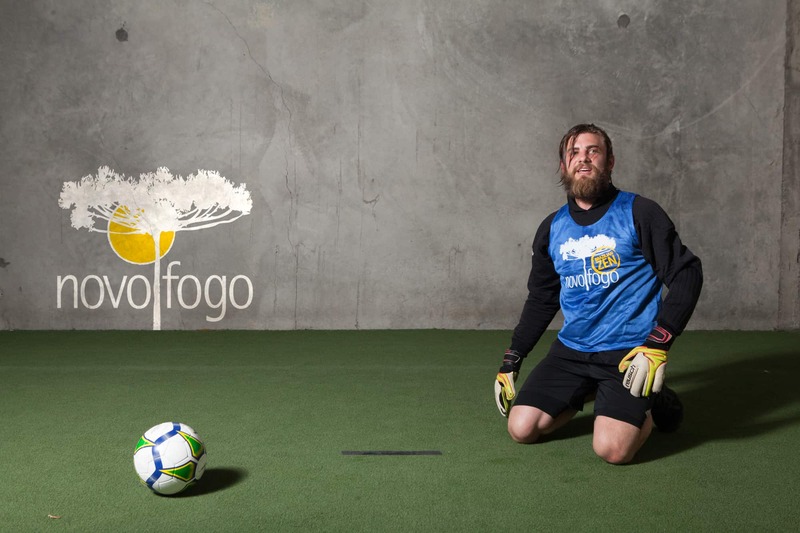 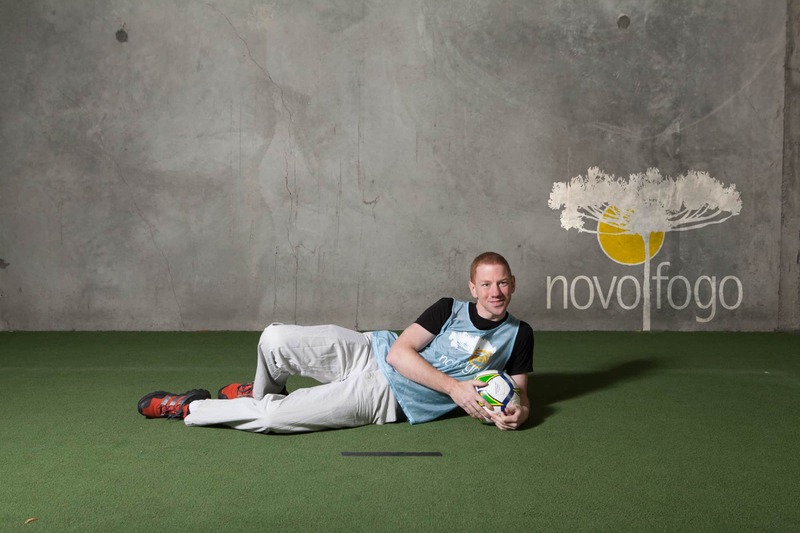 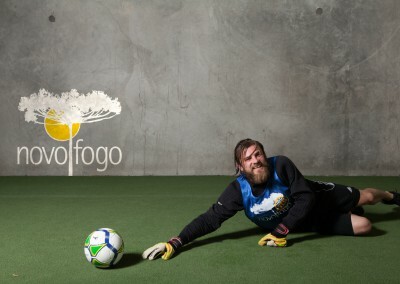 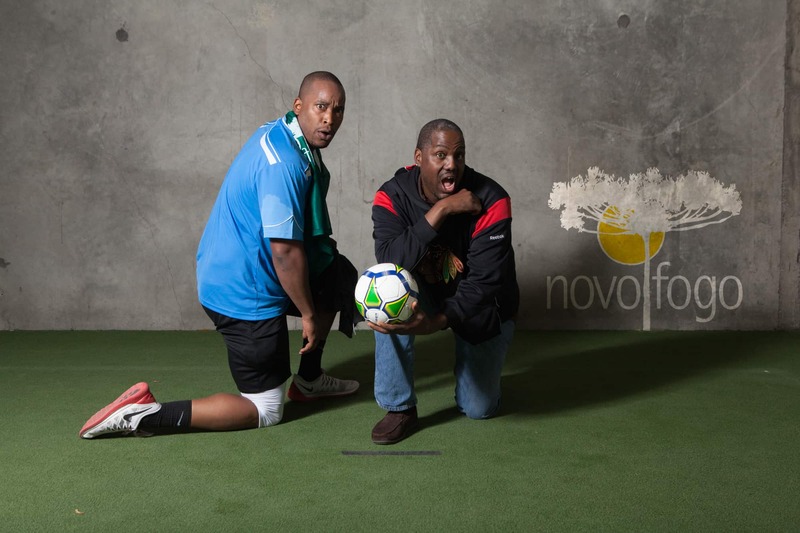 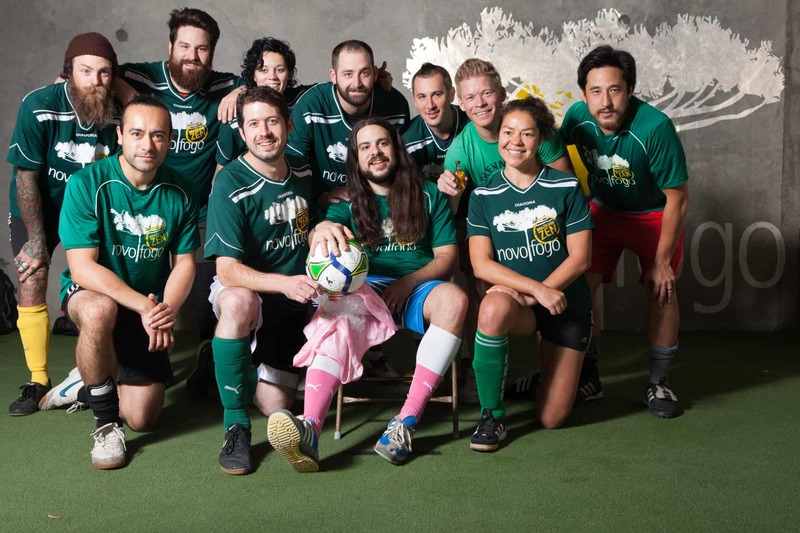 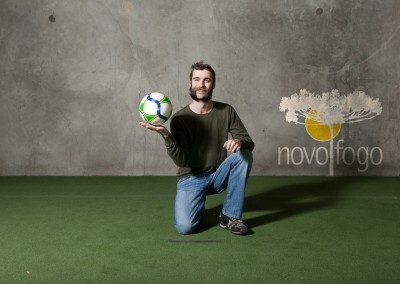 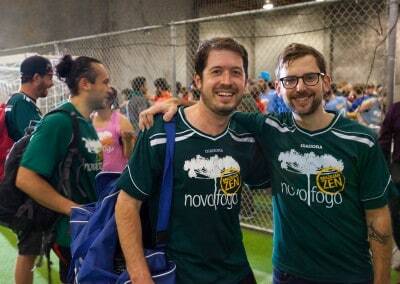 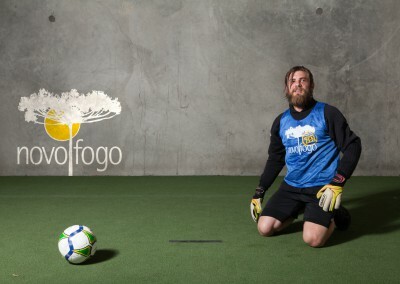 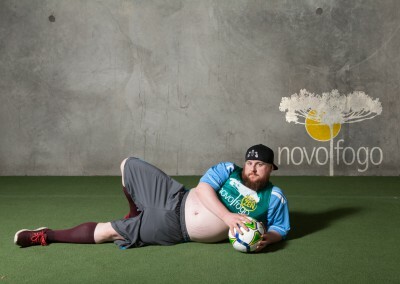 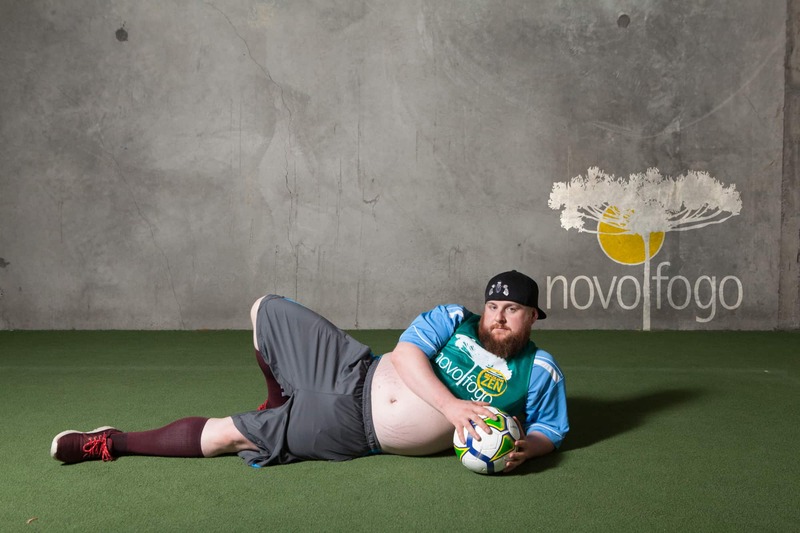 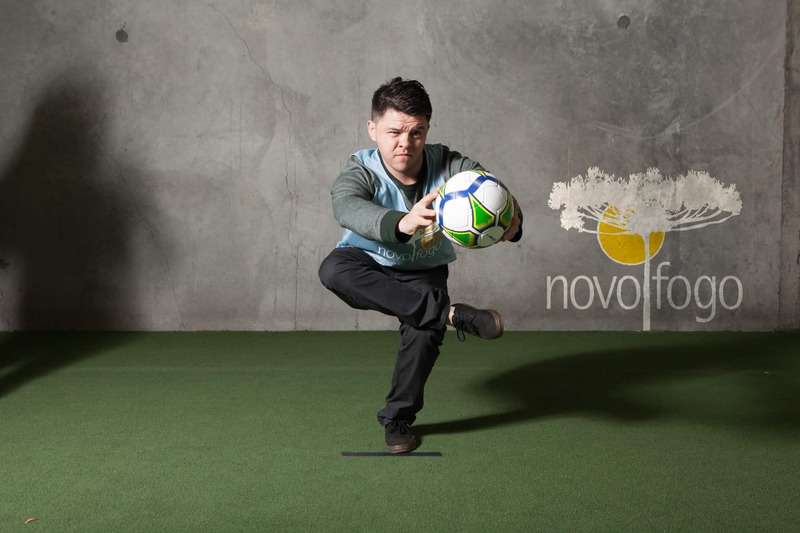 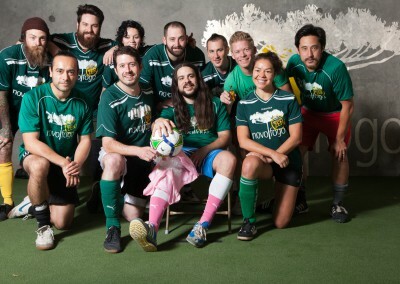 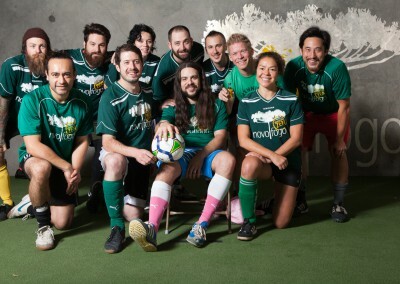 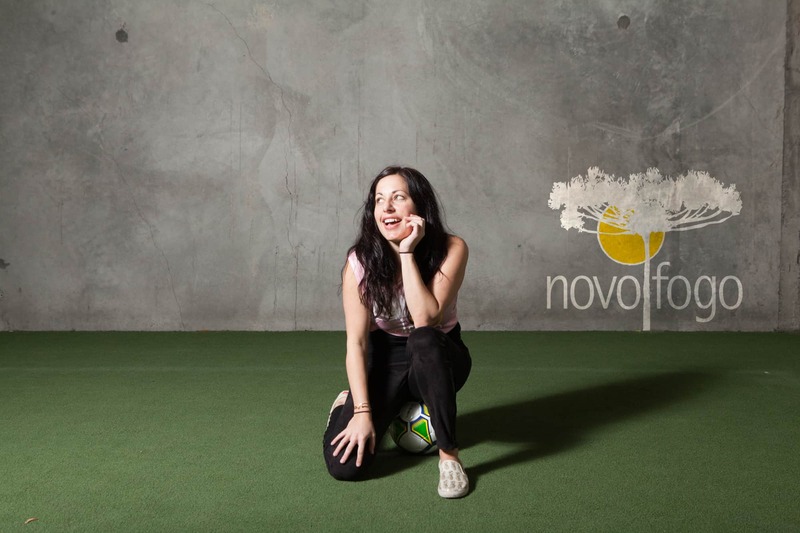 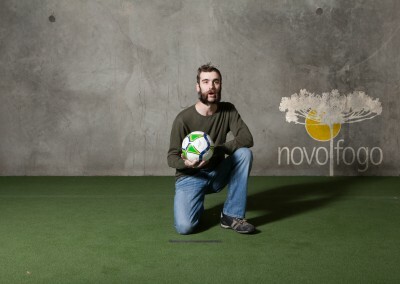 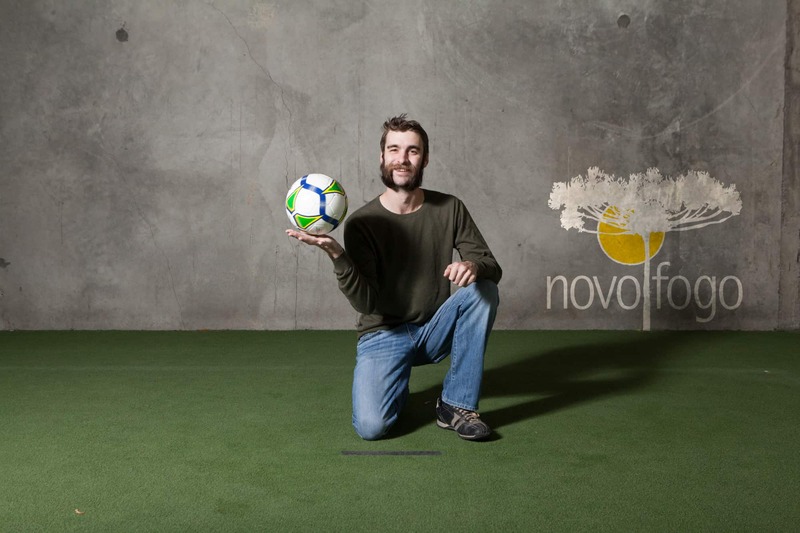 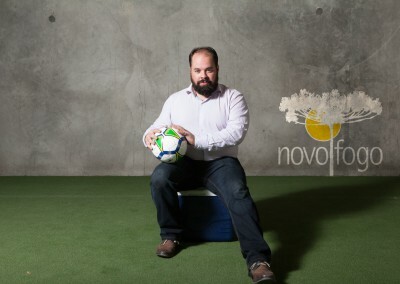 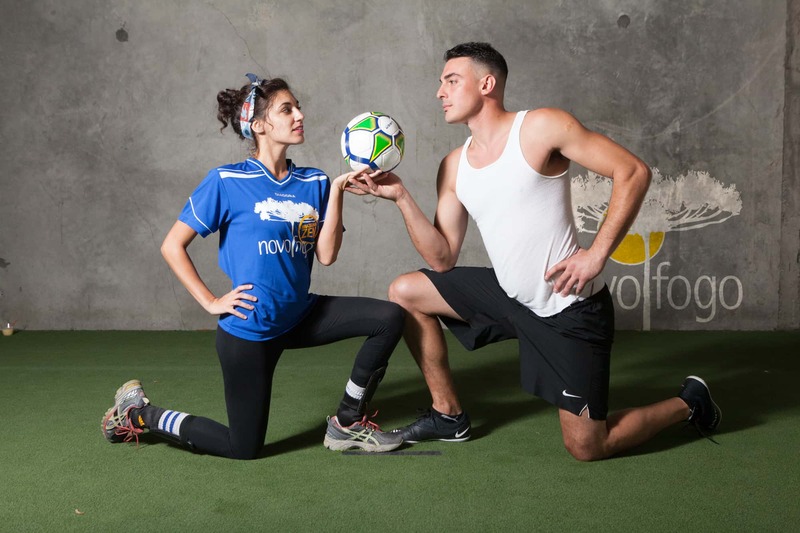 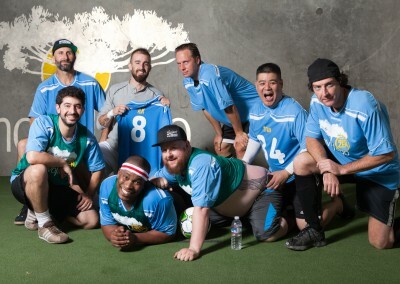 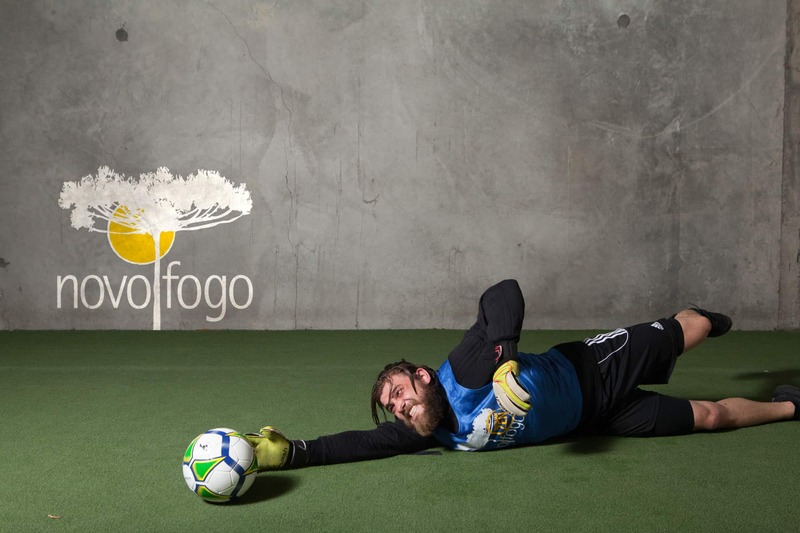 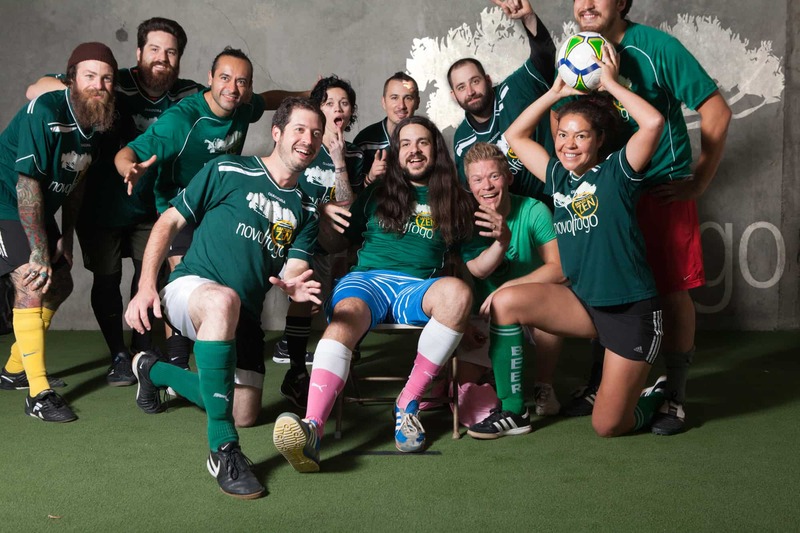 Novo Fogo sponsored their green soccer jerseys and their court fees. 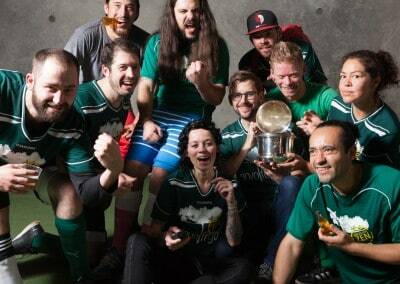 And sure enough, in the two subsequent years, the Portland team steadily improved, but victory barely slipped away for three years straight. 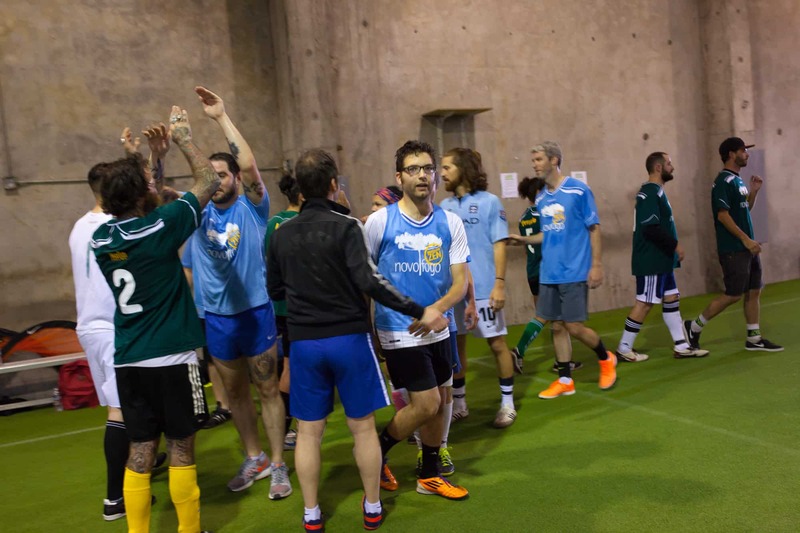 But 2015 was the year of PDX and the team played skillfully, their teamwork honed by weeks of practice. 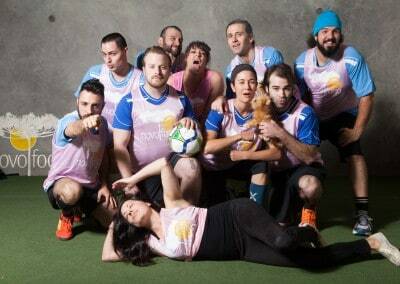 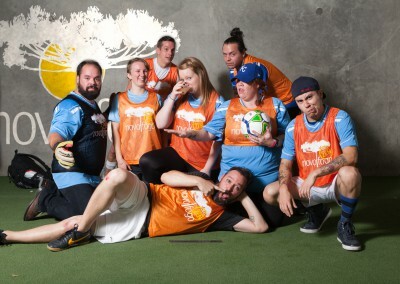 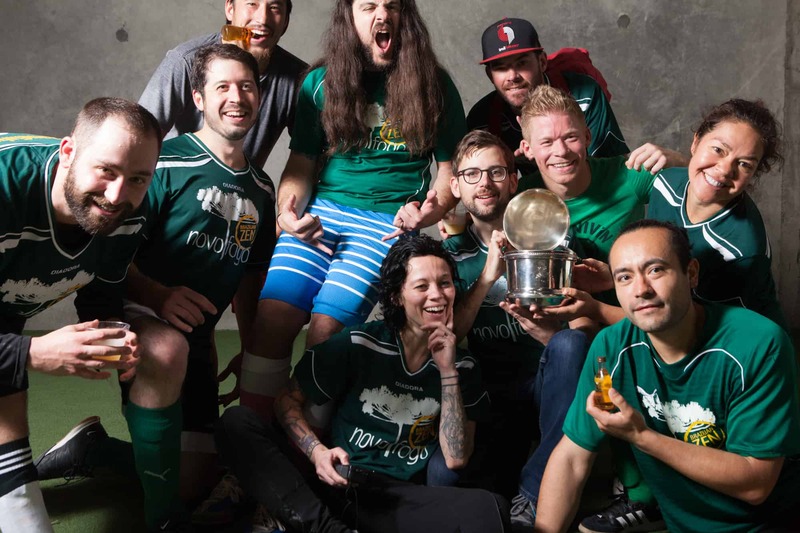 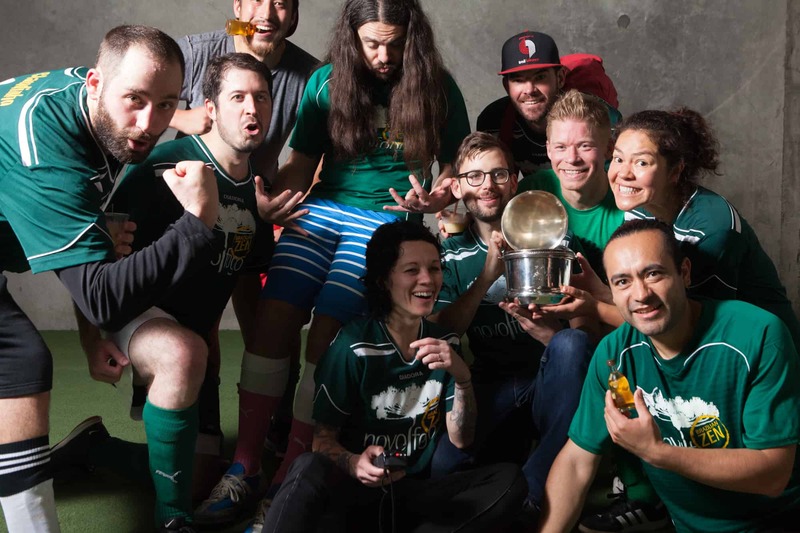 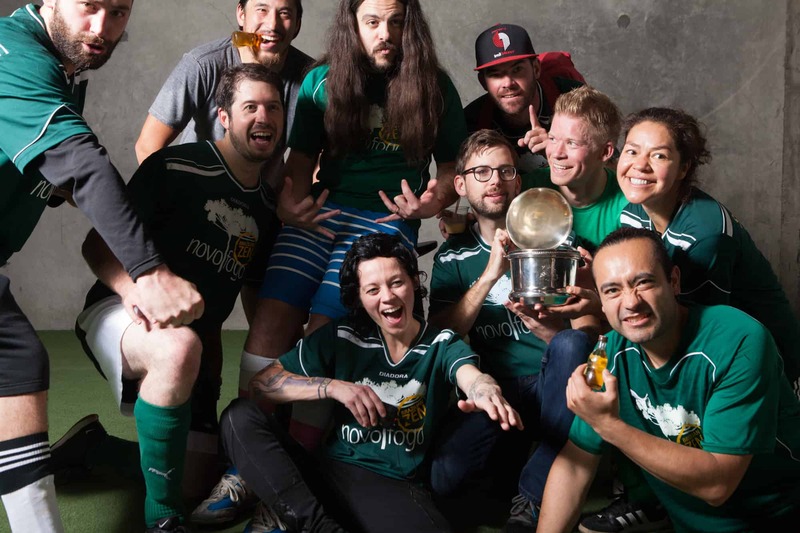 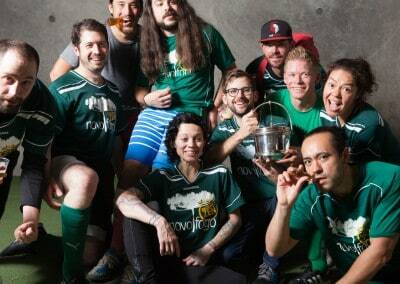 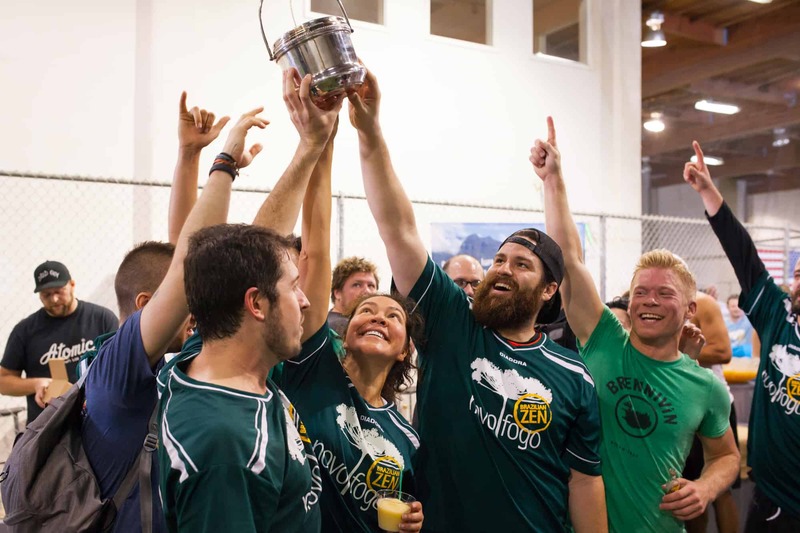 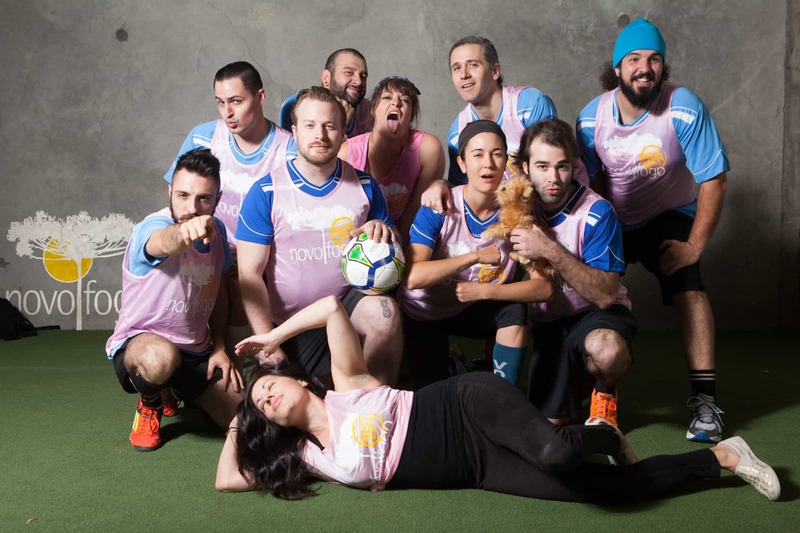 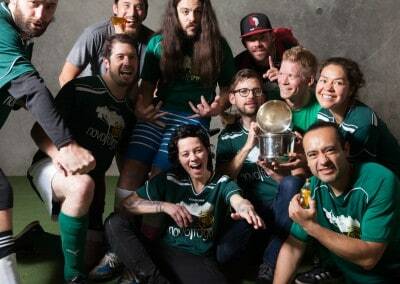 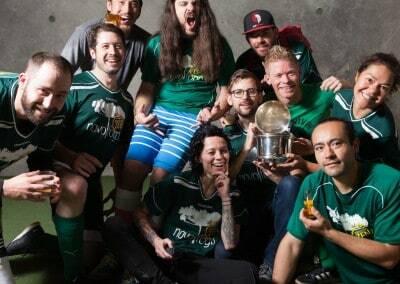 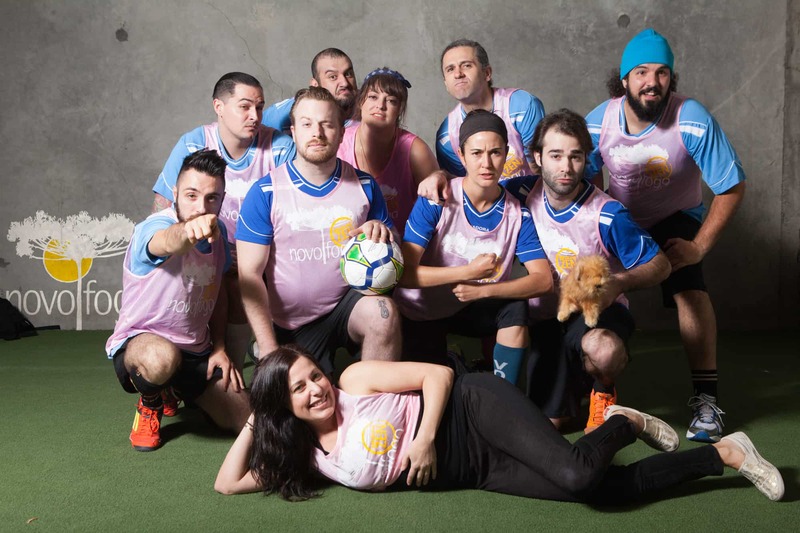 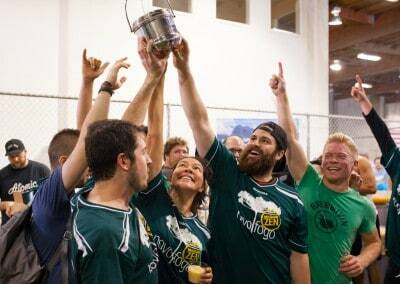 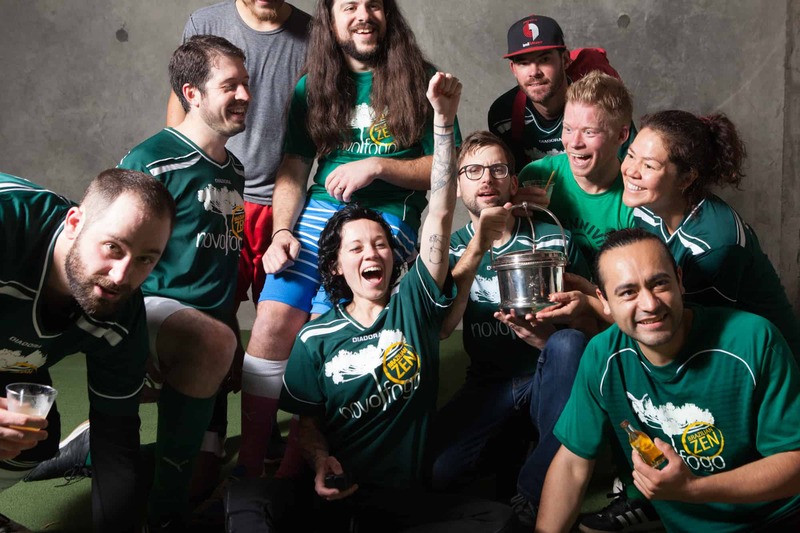 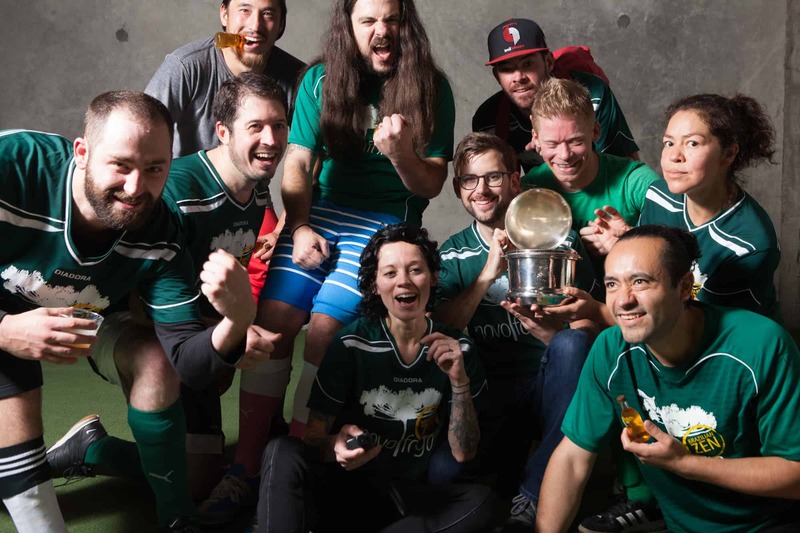 For the first year ever, the Bartertenders’ Soccer Cup was brought home to Portland. 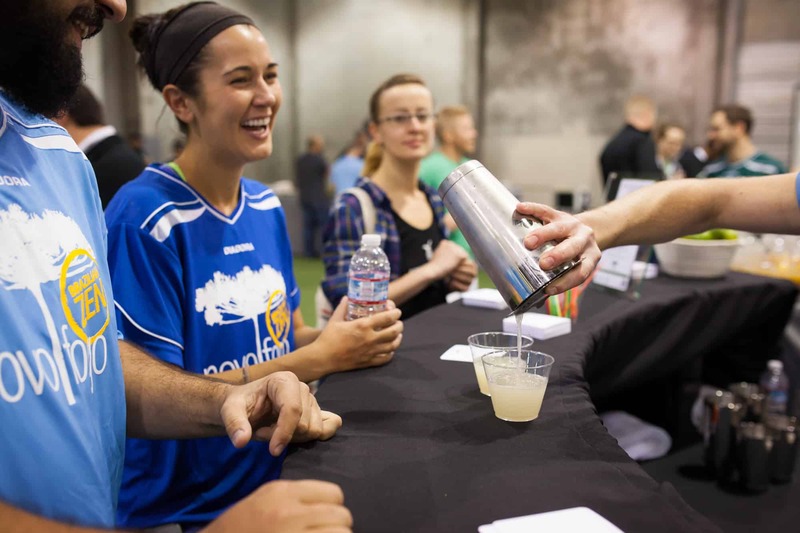 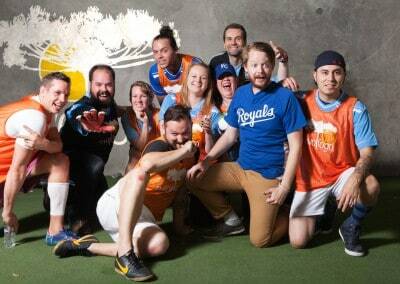 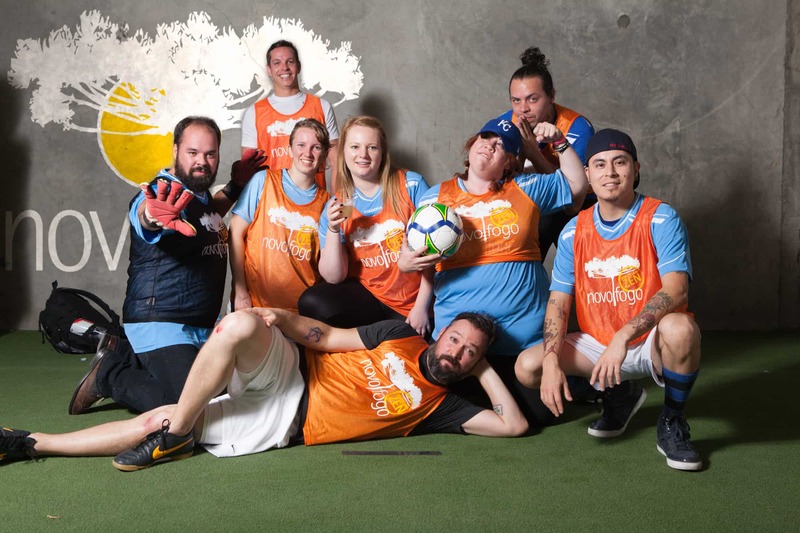 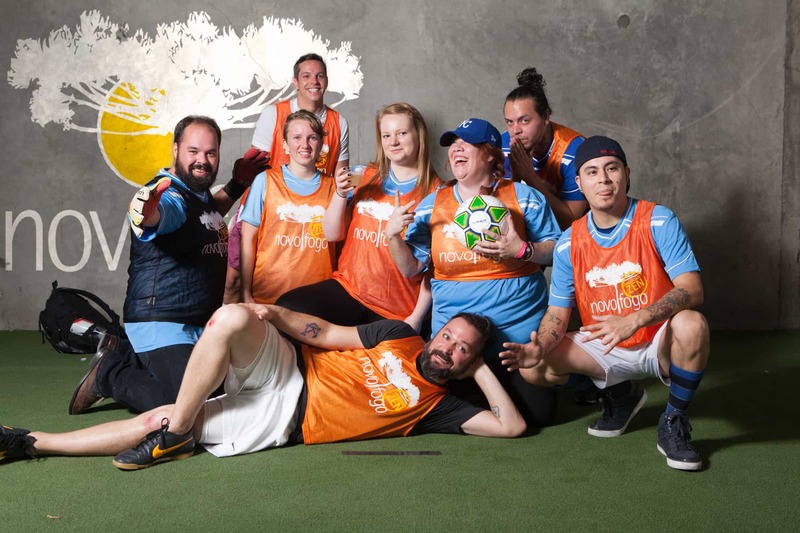 Do you want to get involved in a local soccer league with a community of bartenders? 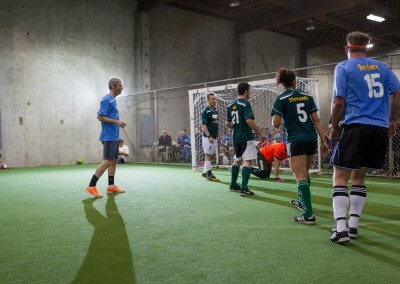 Or do you have another team sport in mind? 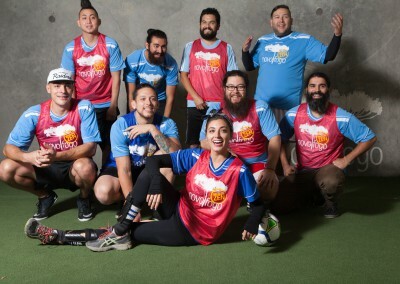 We’d love to support you. 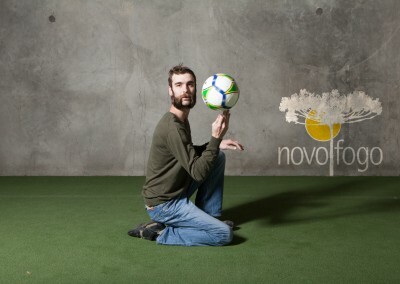 Shoot an email to Ted Munat at ladybug(at)novofogo.com, and he’ll get the ball rolling.